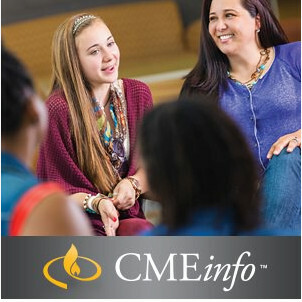 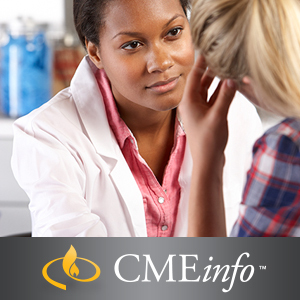 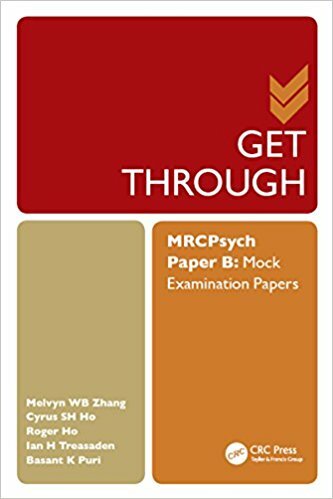 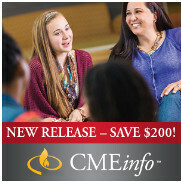 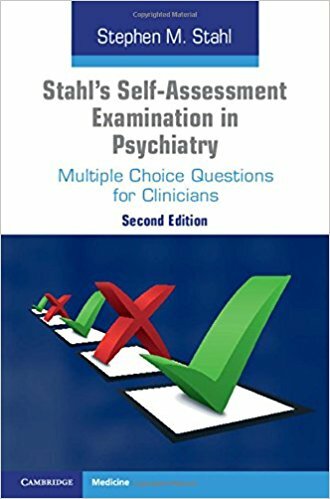 This is a fully-updated, comprehensive guide for trainees preparing for the MRCPsych CASC exam (Clinical Assessment of Skills and Competencies). 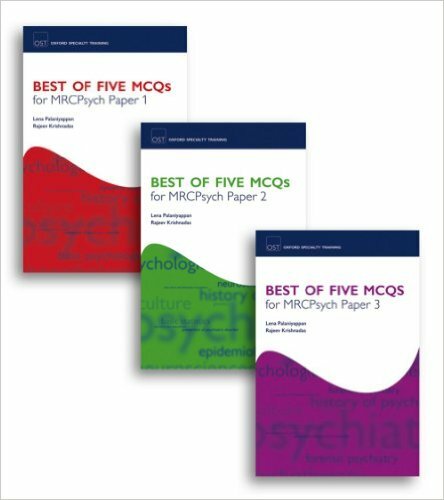 Success in the CASC is the final step in being awarded the MRCPsych qualification, which signifies the physician has fulfilled the necessary training requirements and has passed the membership exams conducted by the Royal College of Psychiatrists. 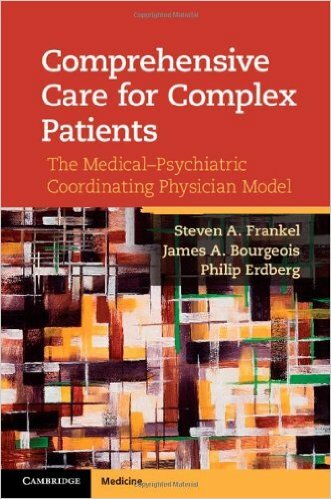 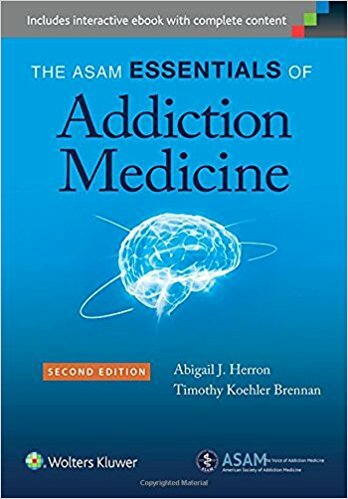 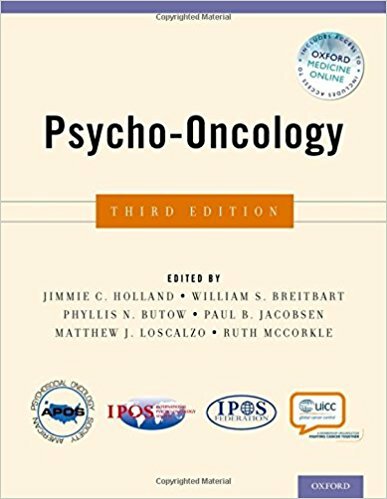 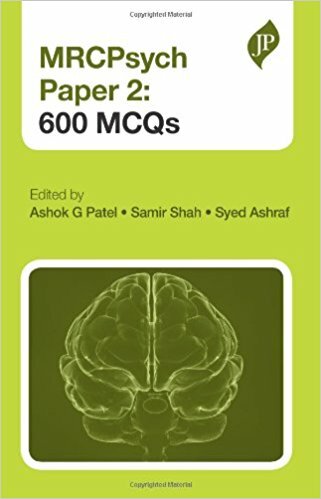 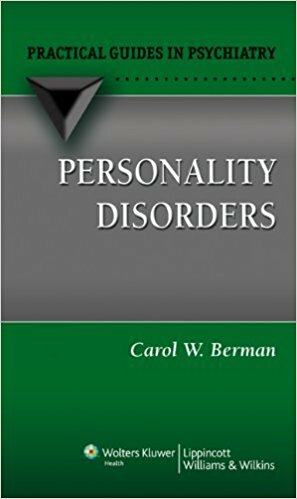 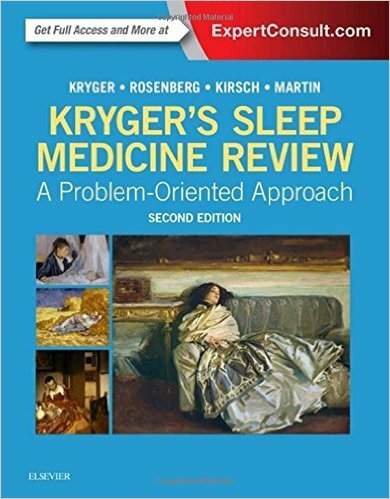 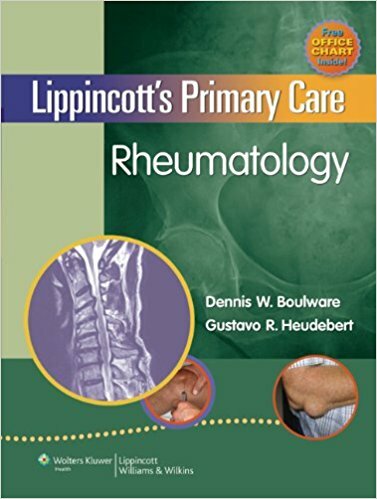 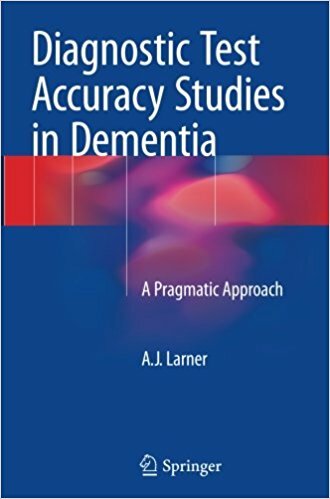 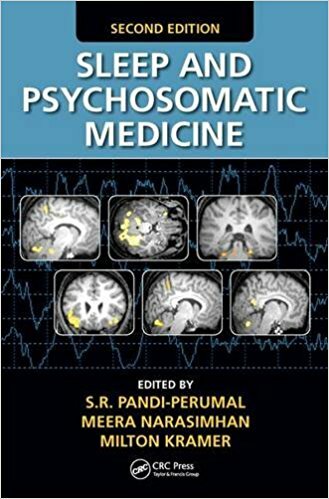 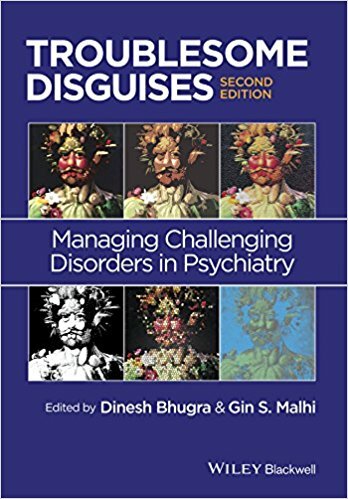 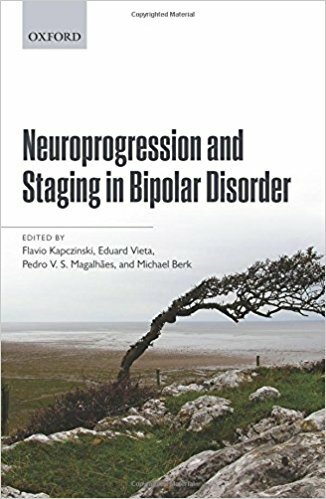 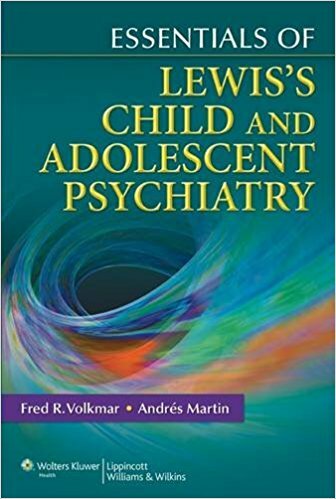 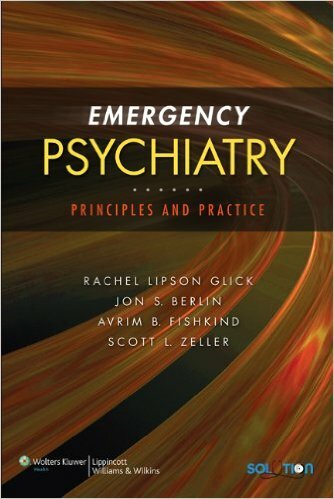 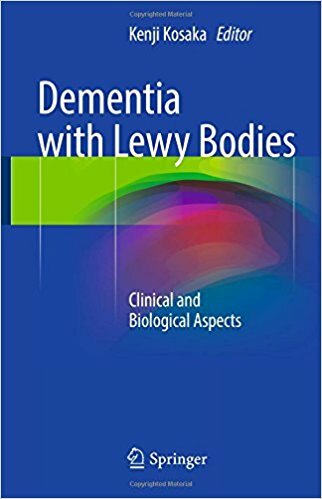 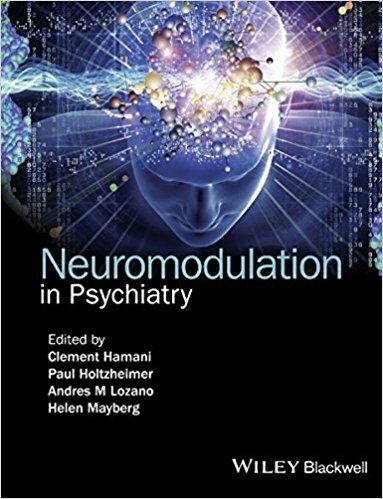 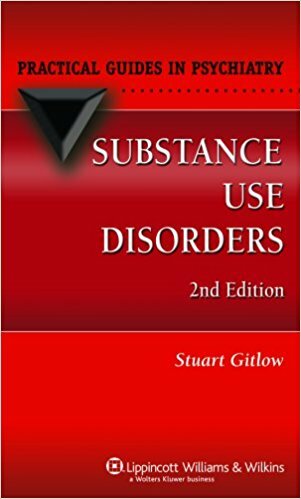 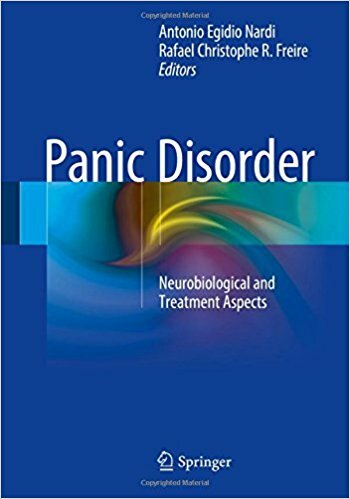 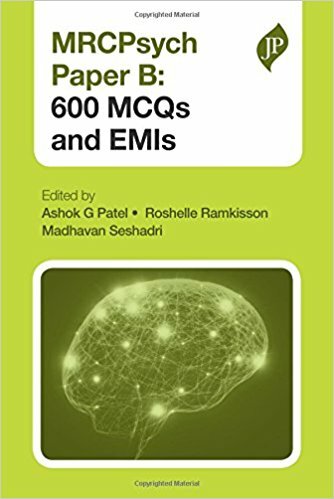 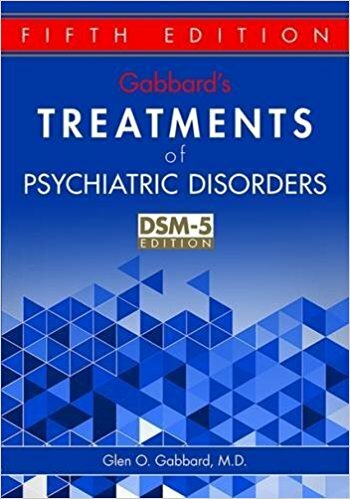 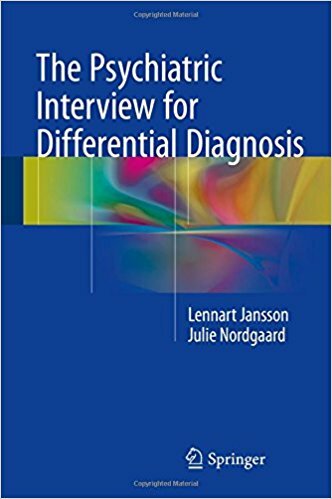 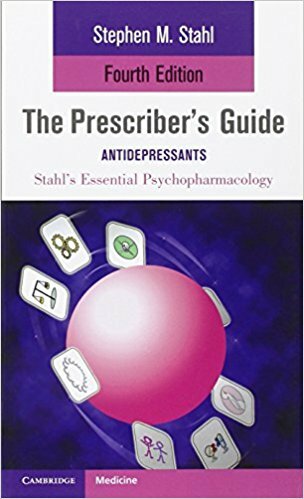 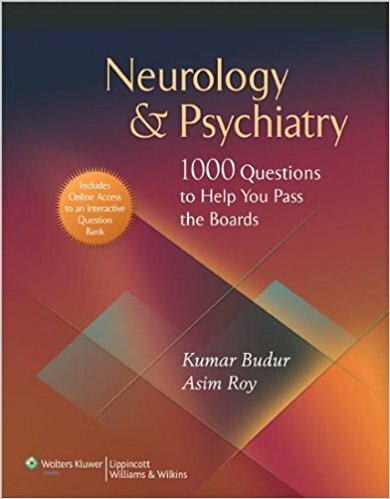 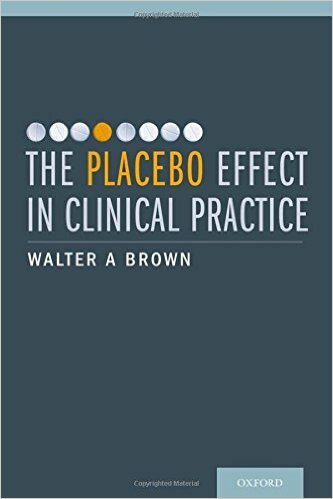 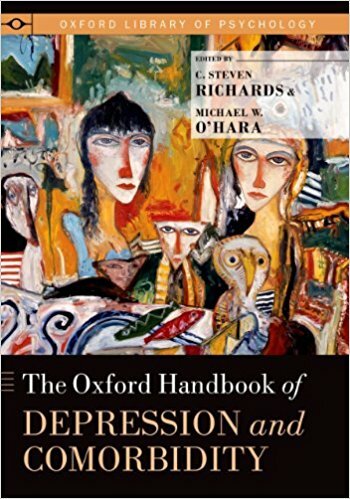 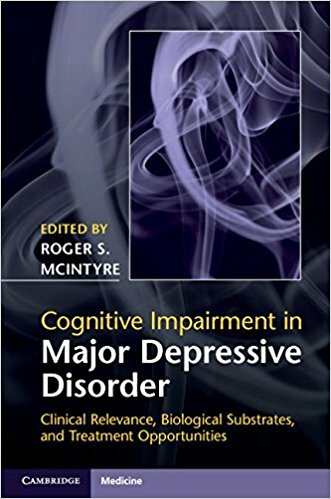 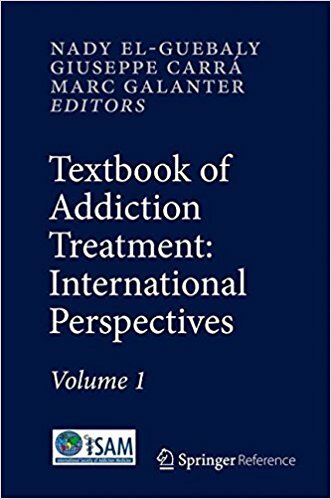 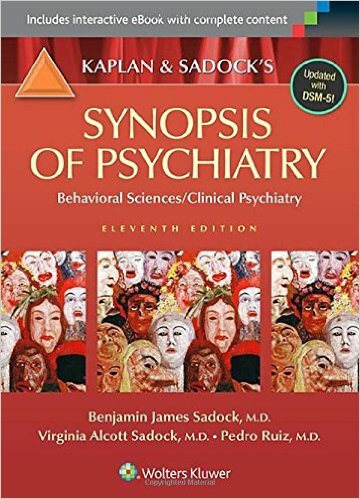 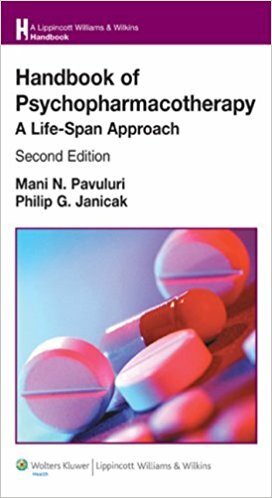 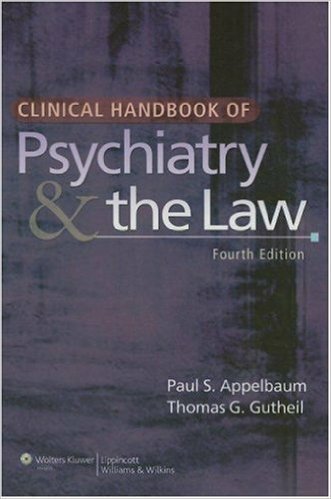 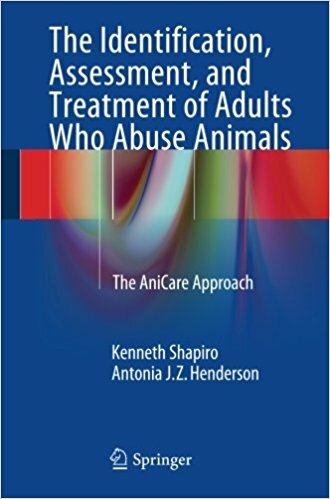 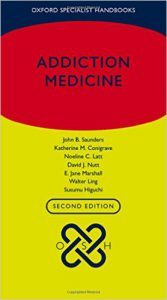 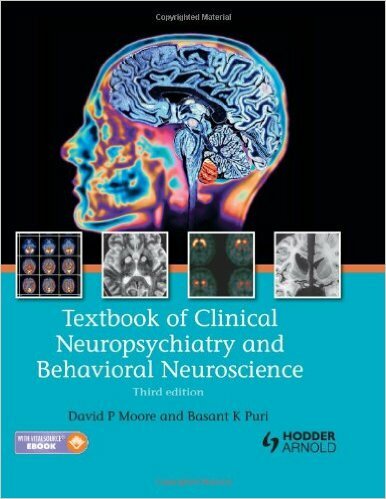 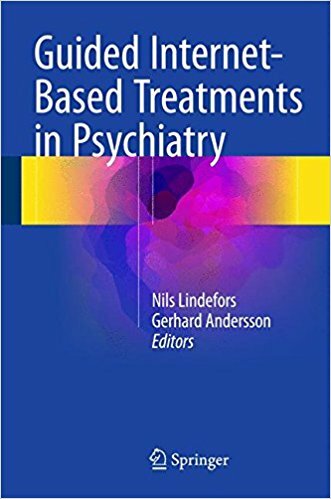 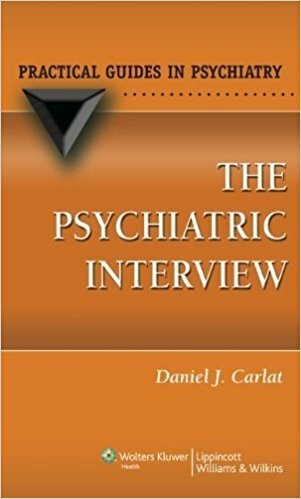 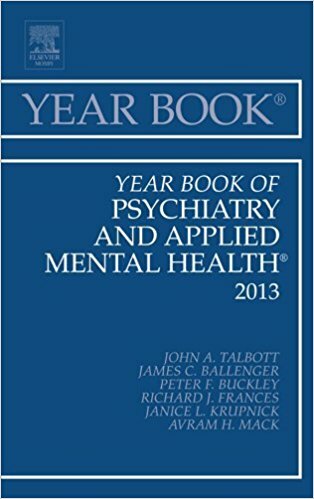 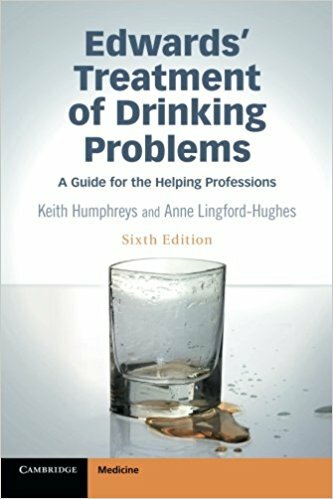 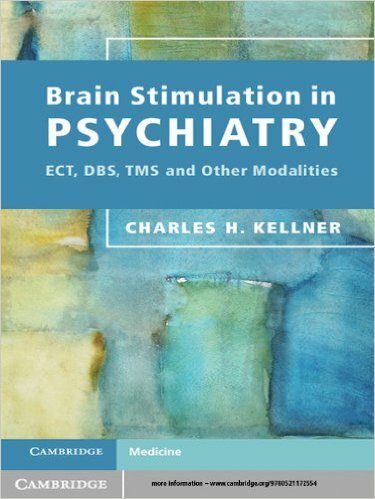 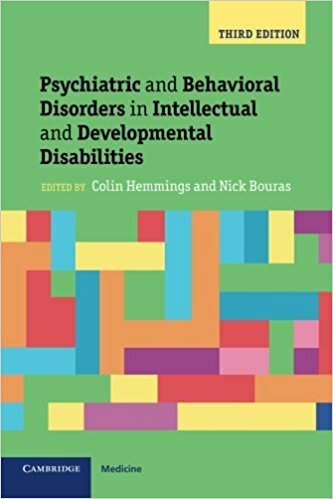 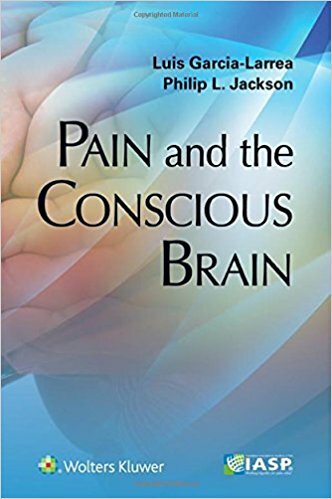 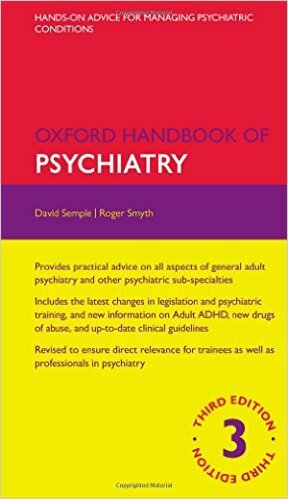 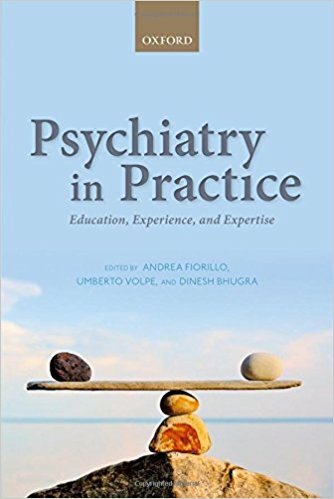 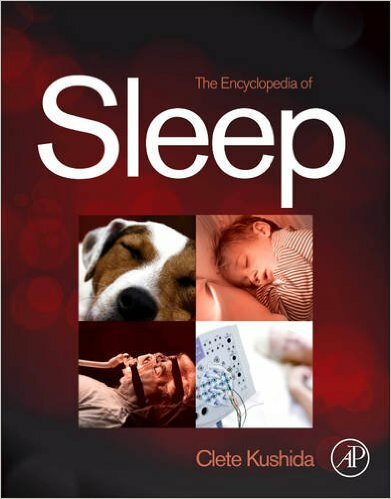 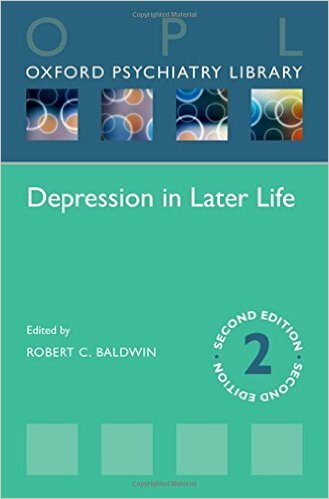 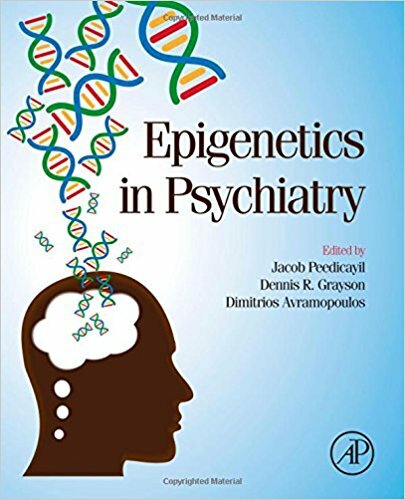 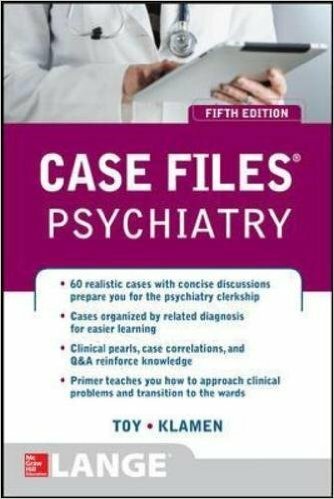 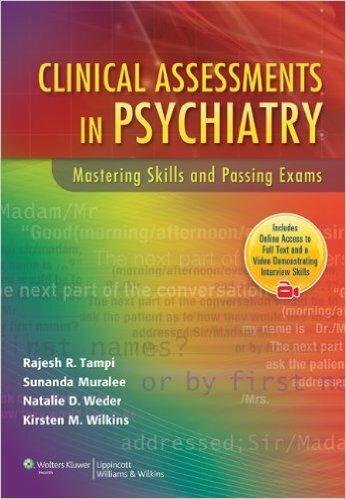 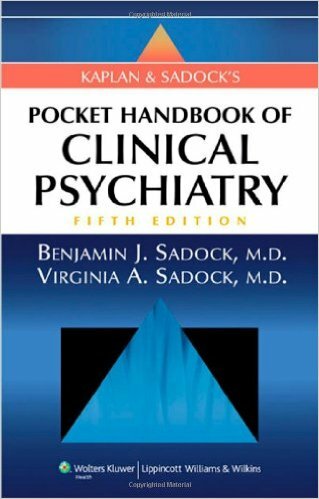 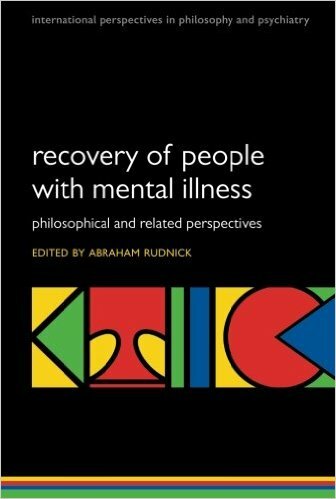 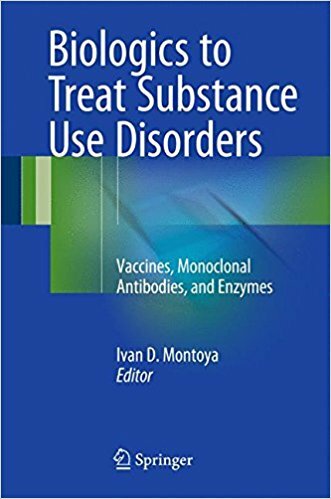 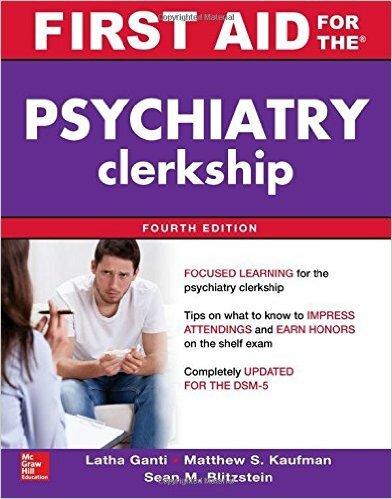 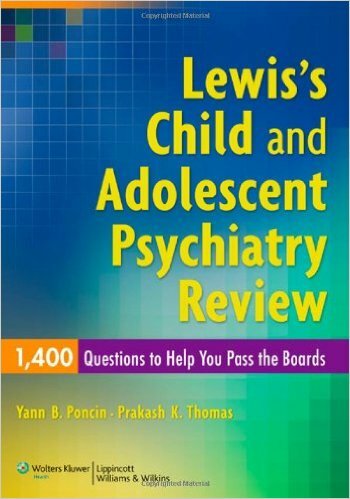 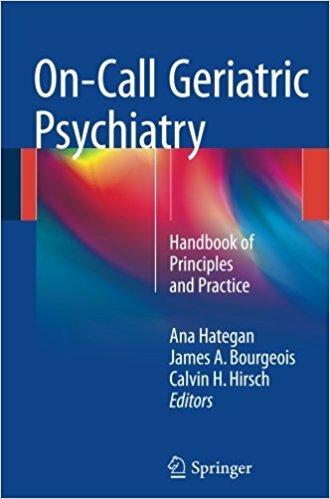 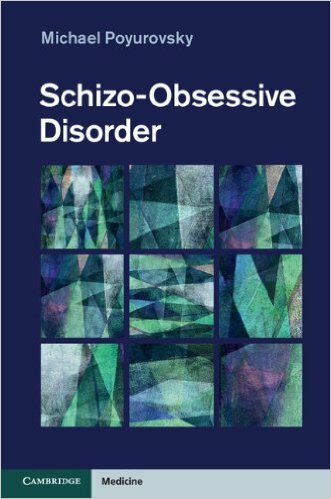 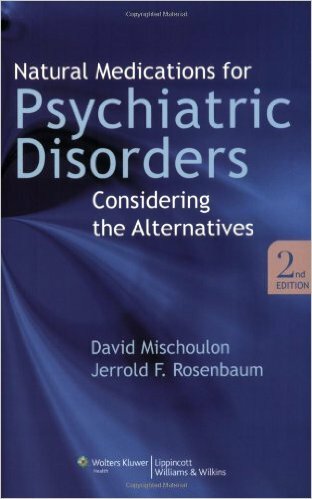 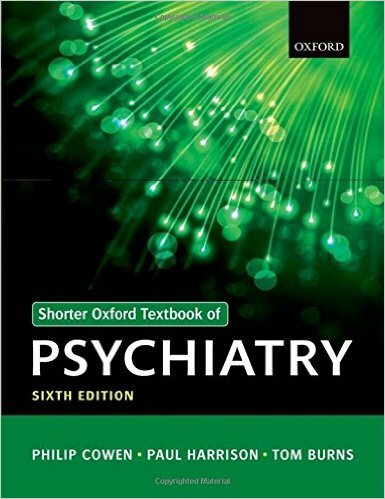 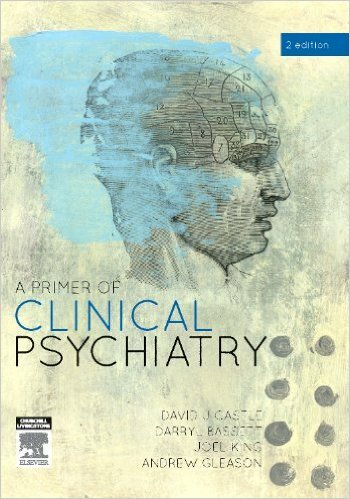 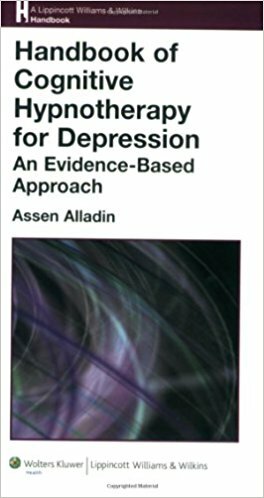 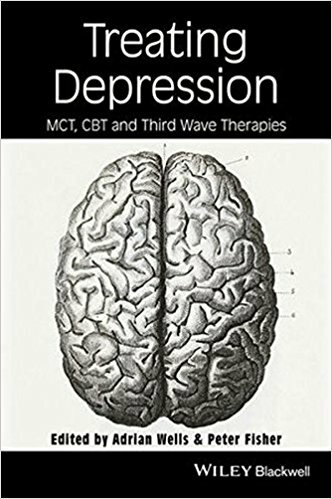 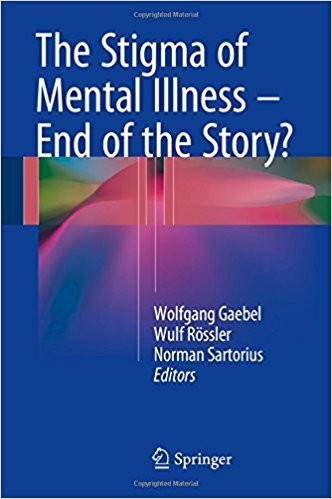 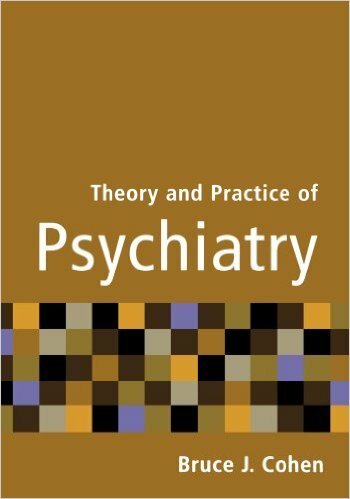 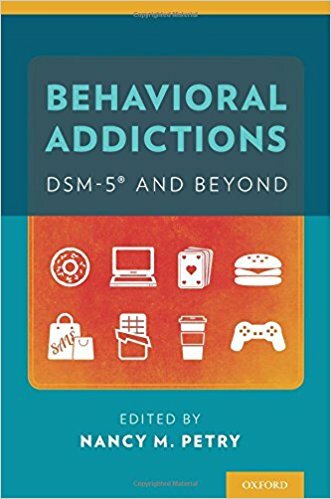 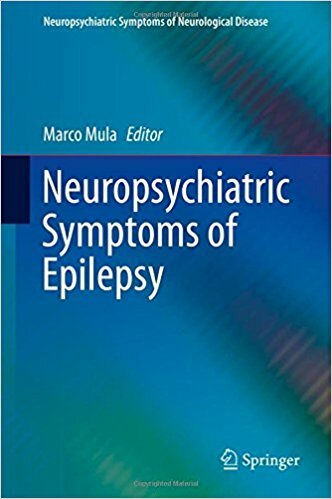 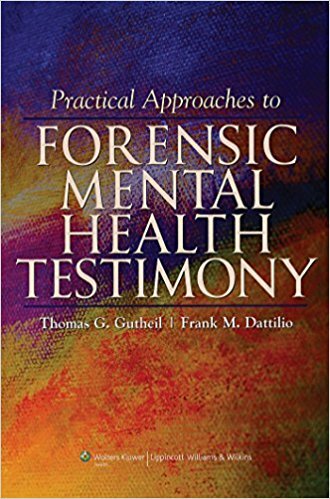 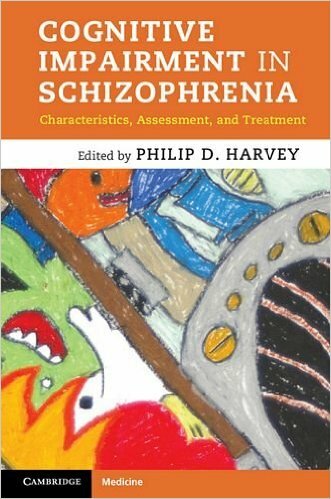 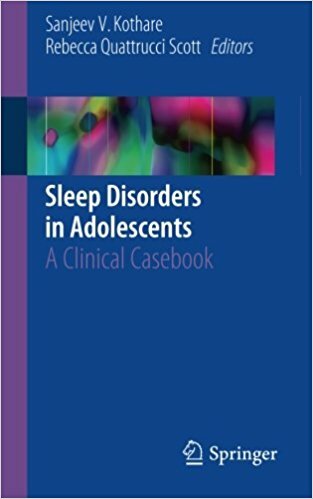 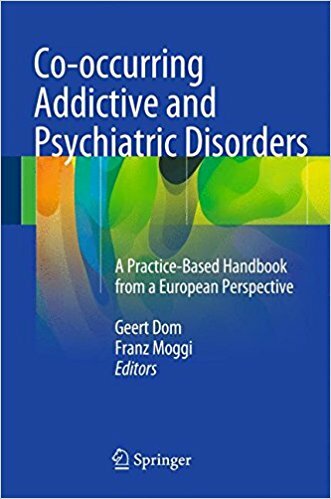 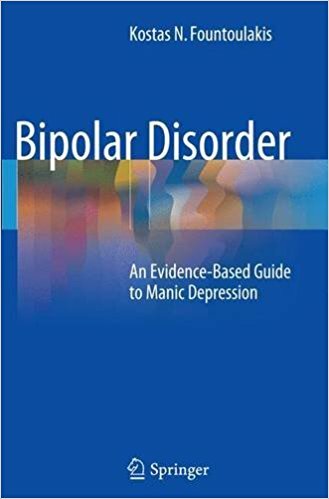 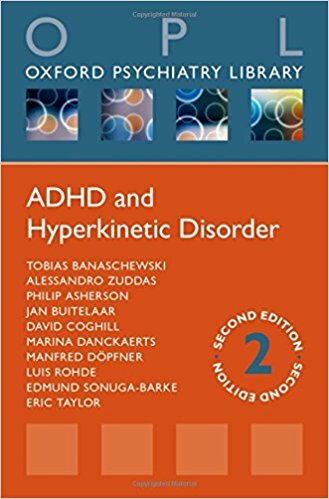 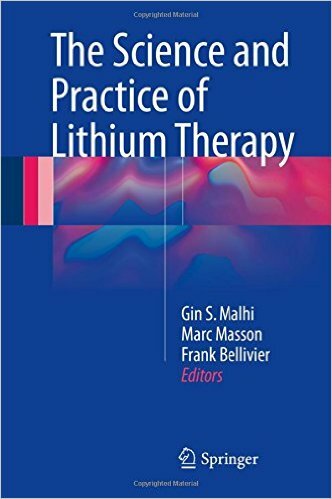 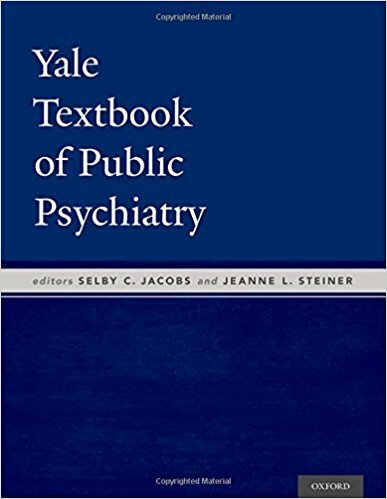 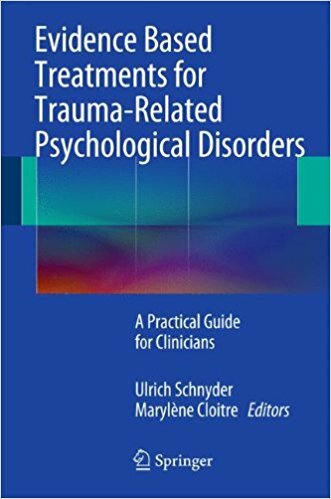 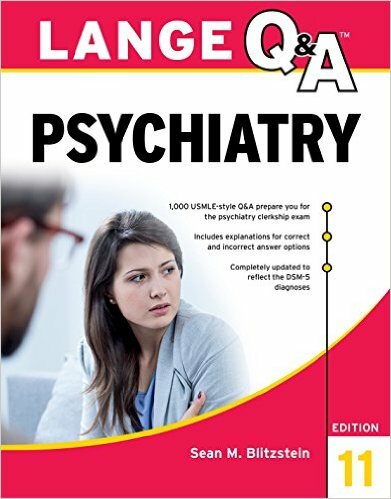 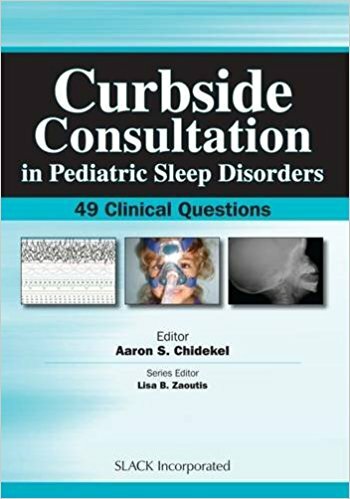 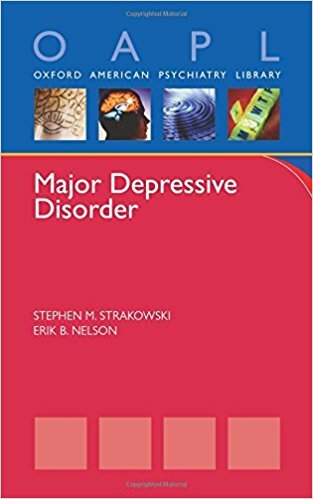 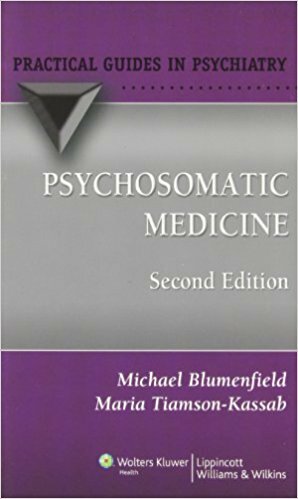 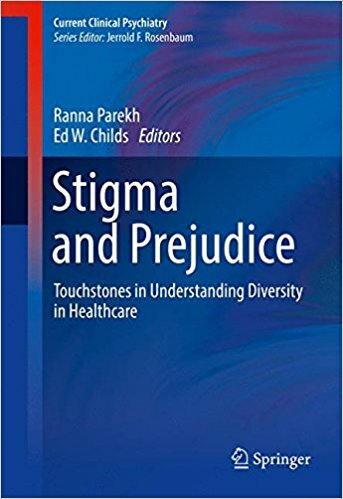 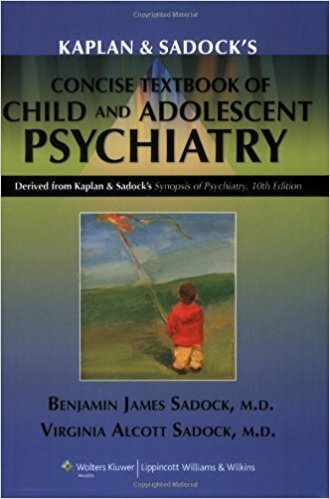 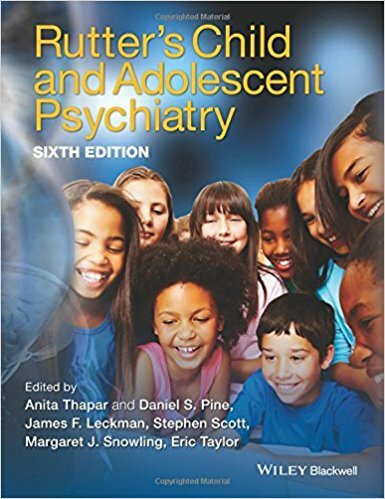 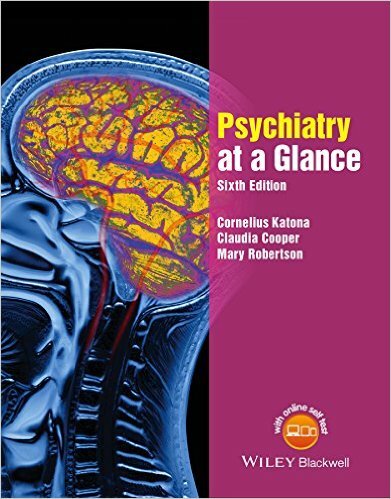 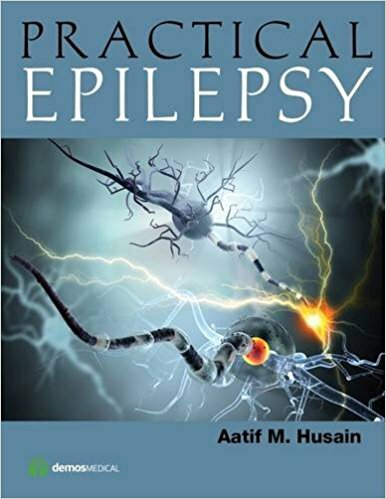 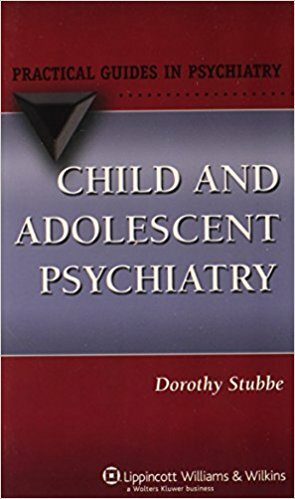 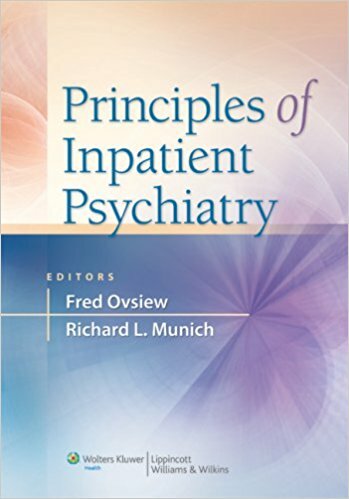 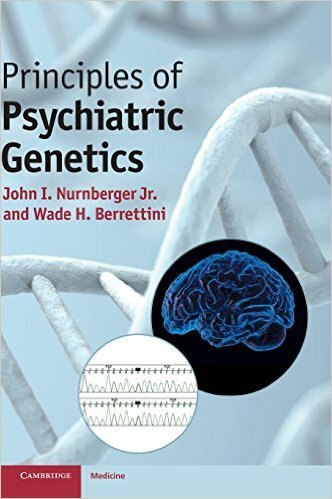 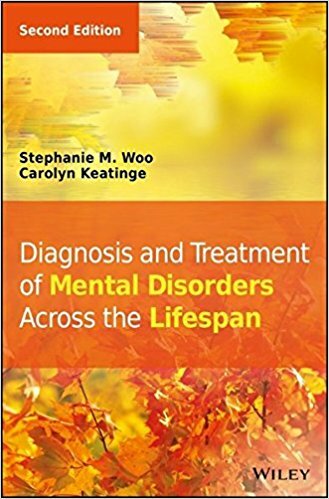 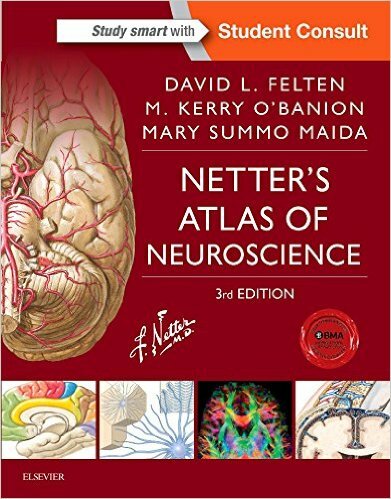 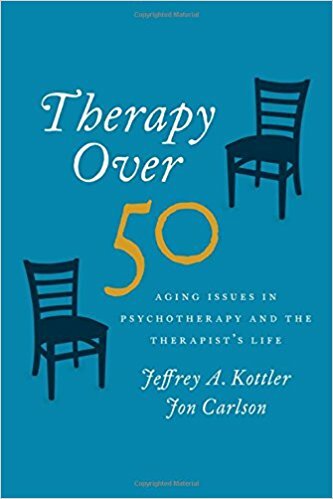 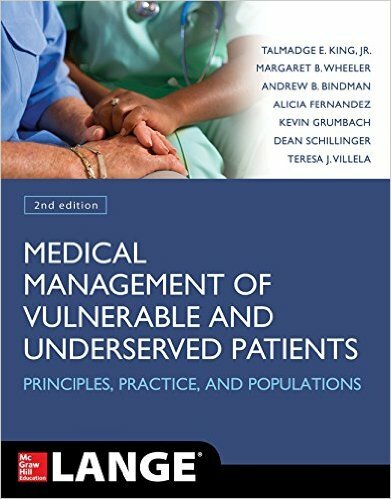 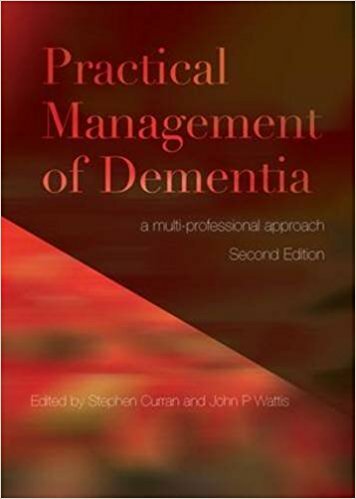 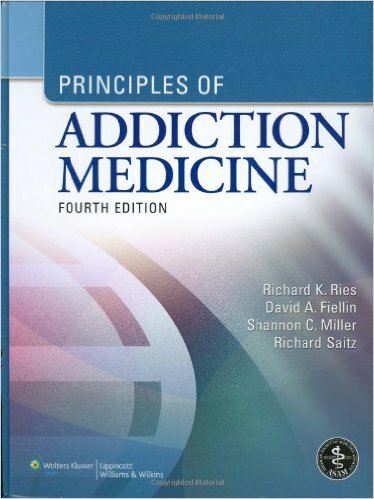 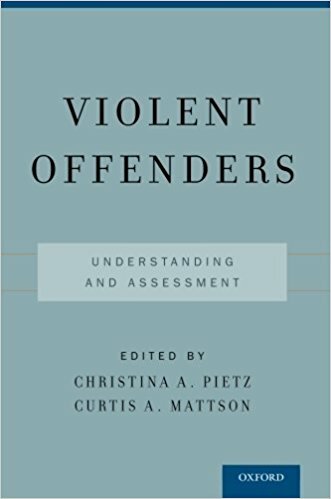 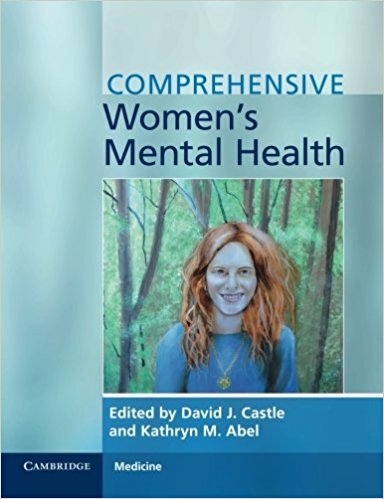 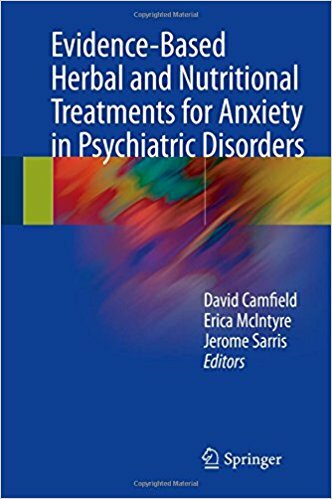 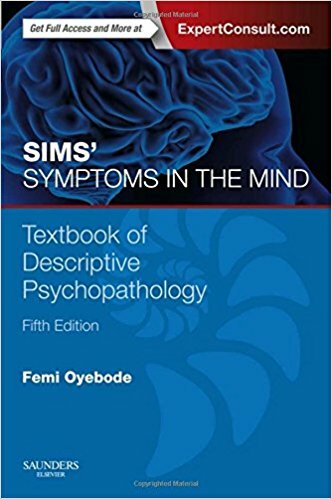 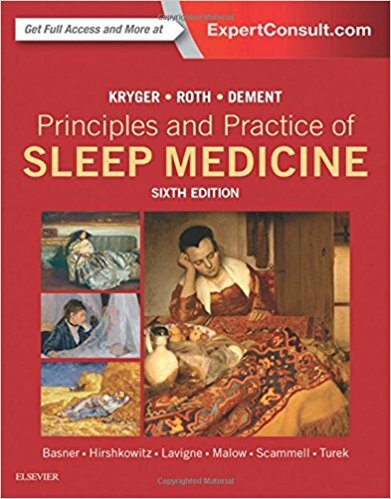 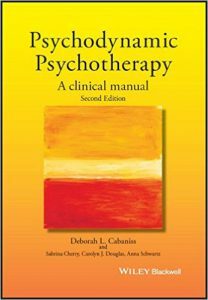 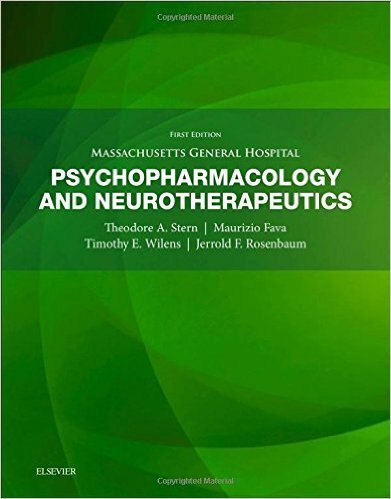 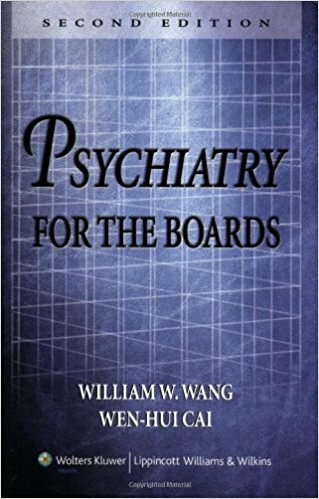 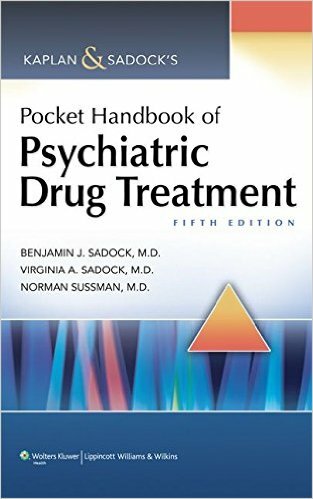 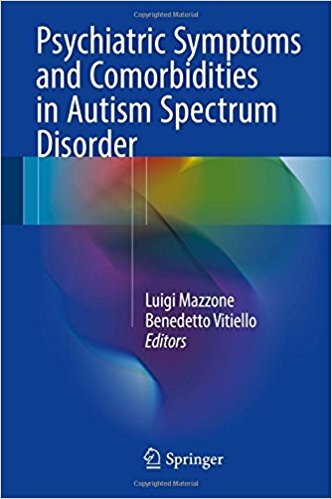 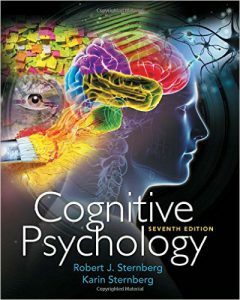 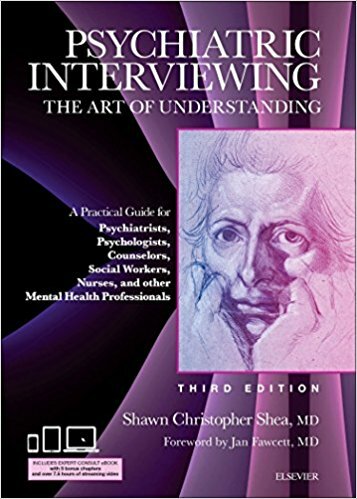 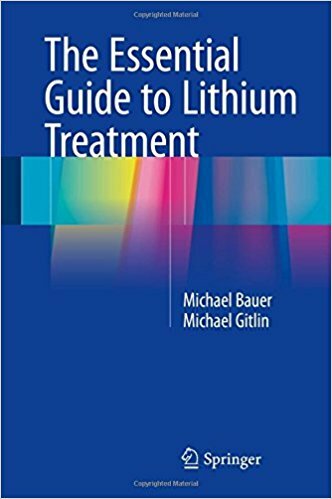 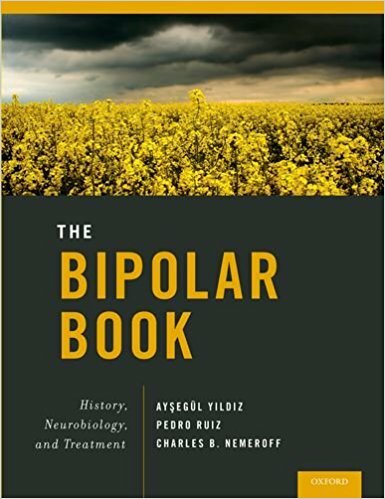 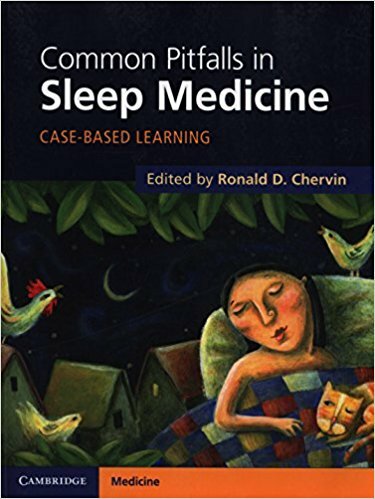 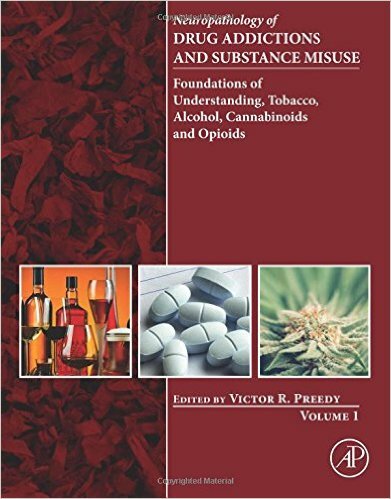 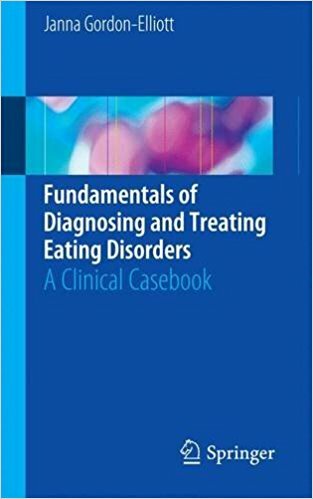 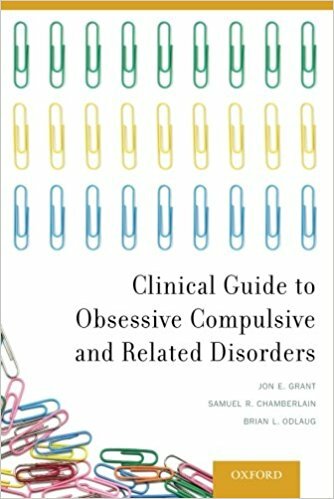 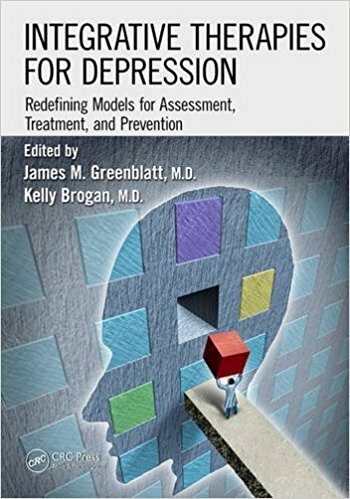 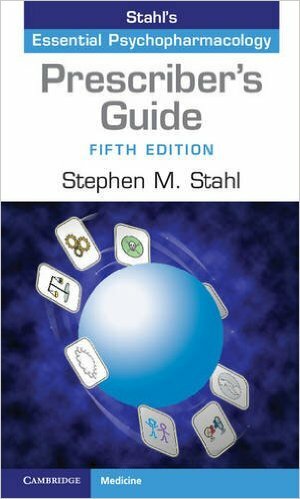 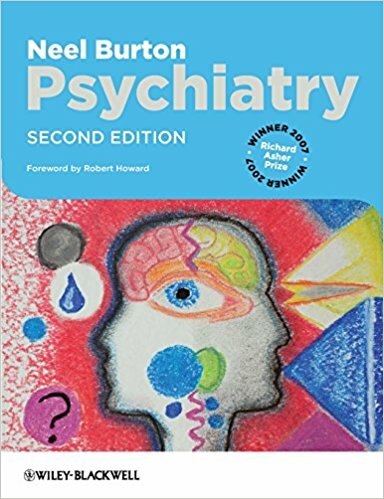 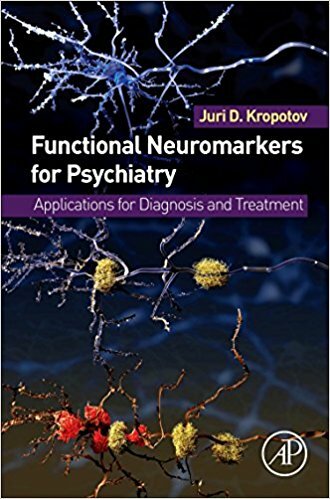 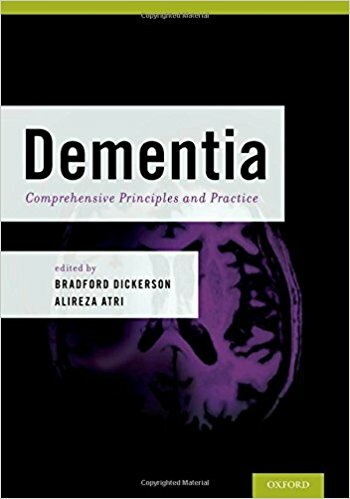 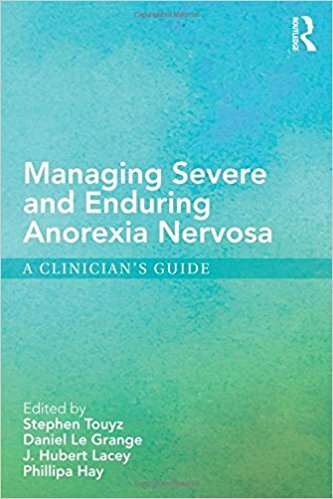 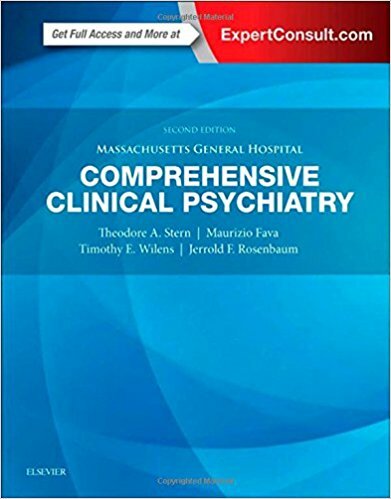 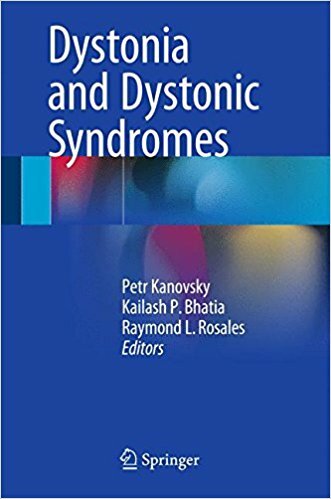 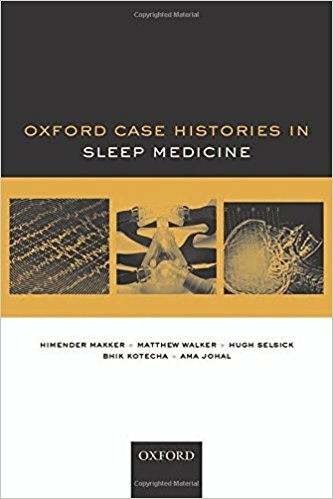 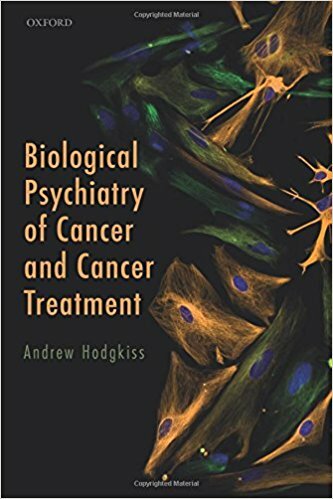 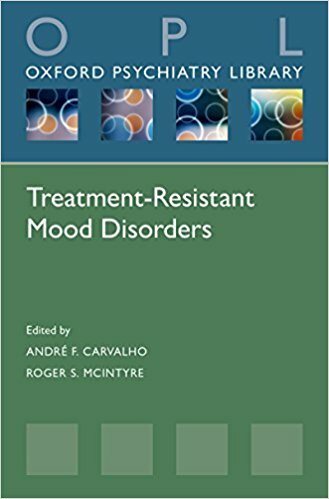 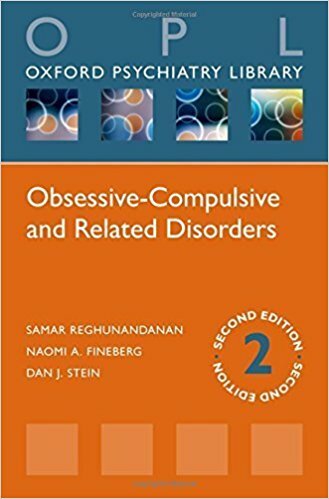 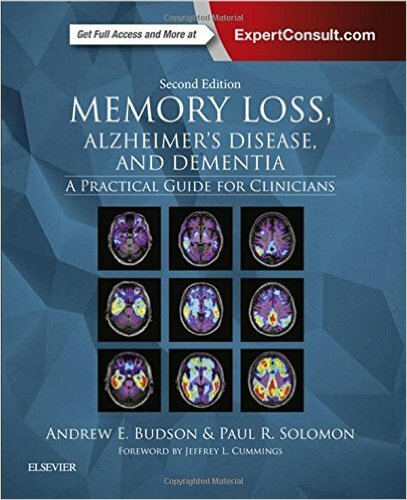 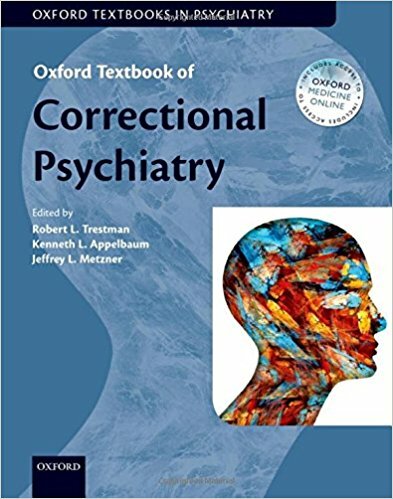 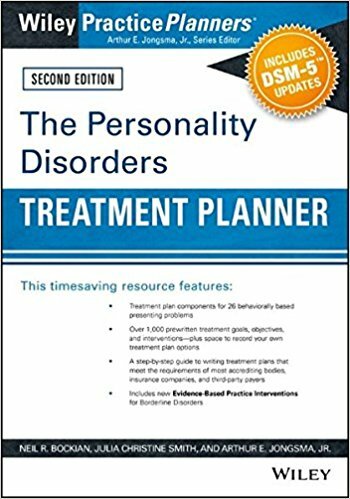 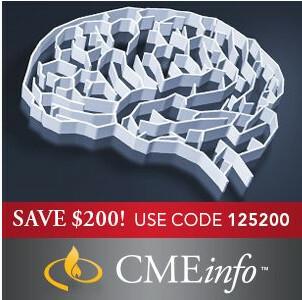 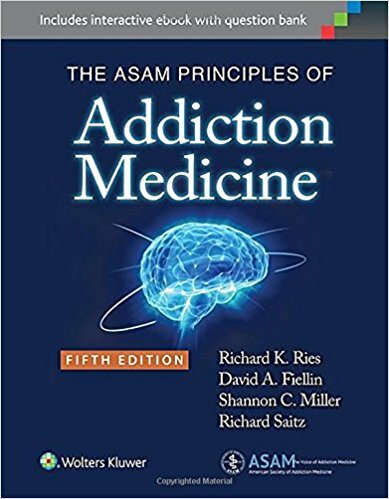 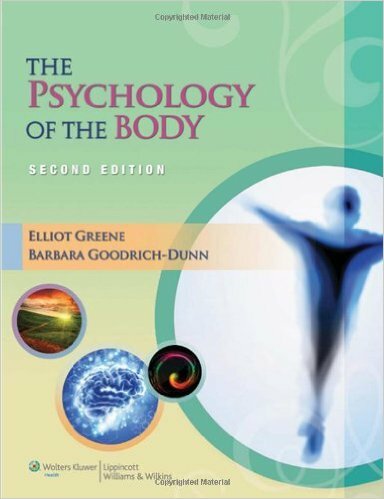 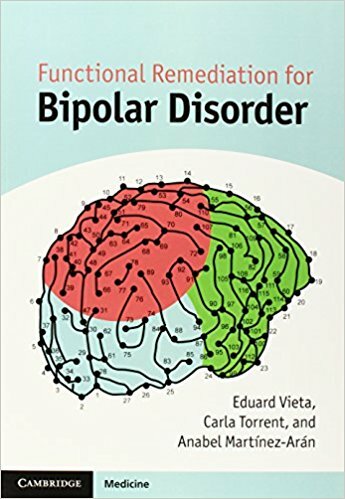 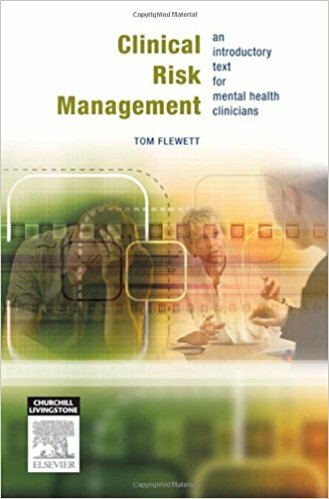 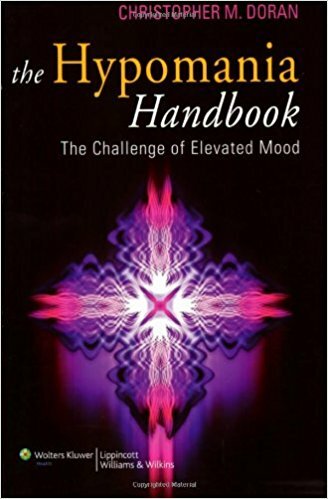 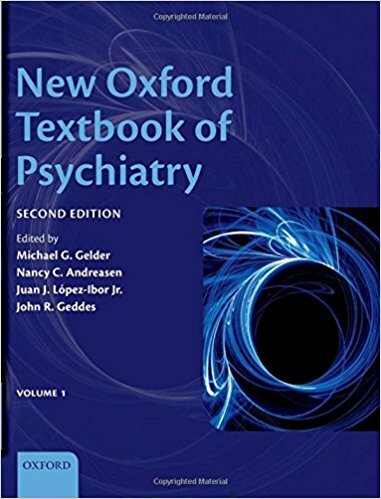 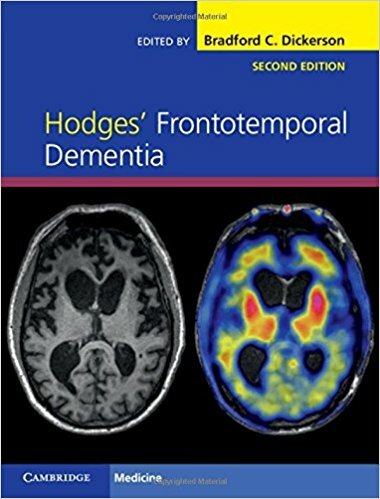 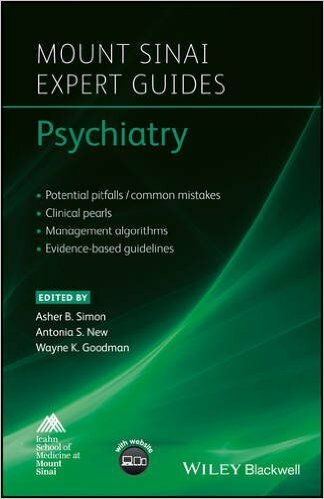 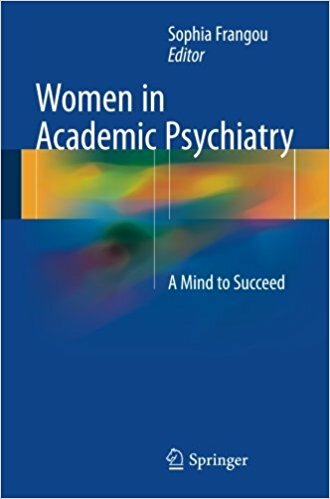 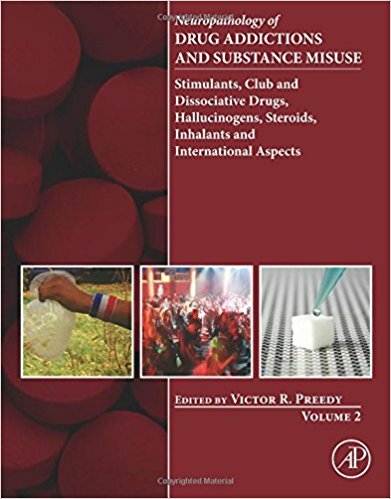 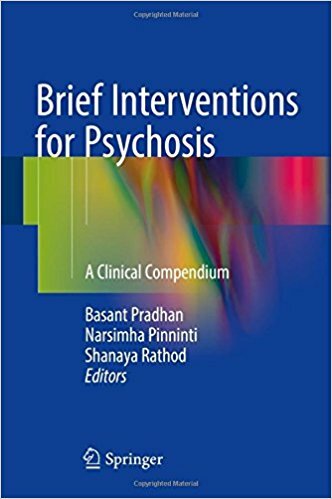 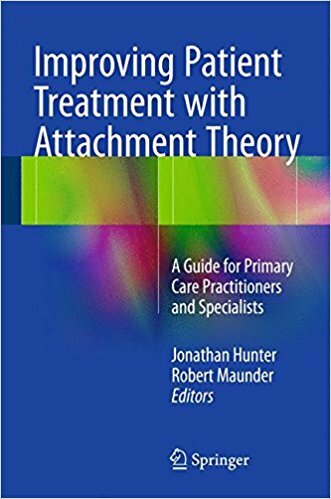 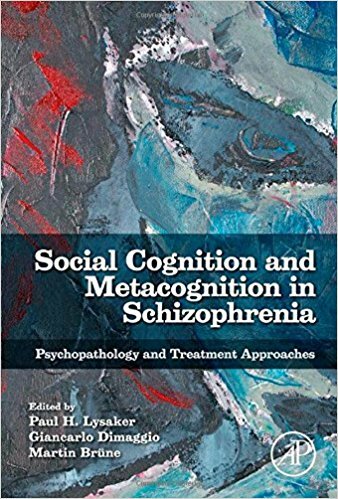 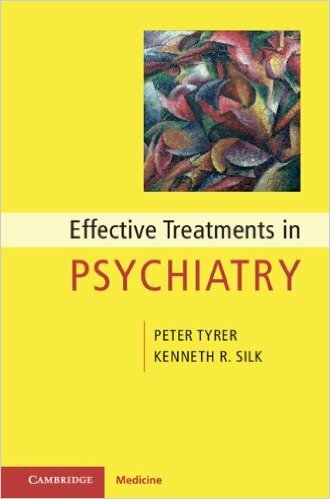 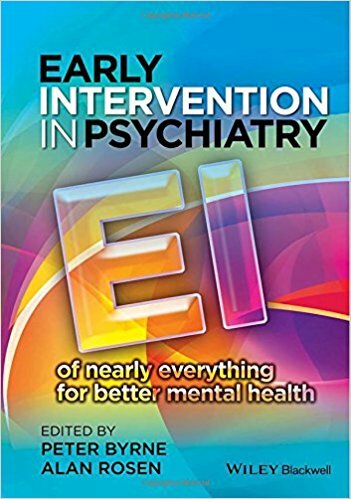 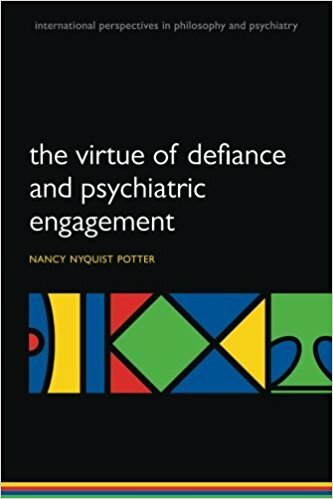 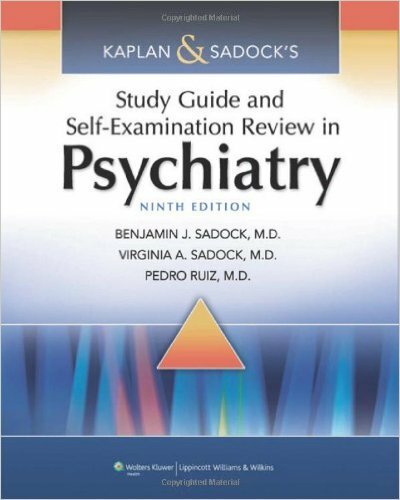 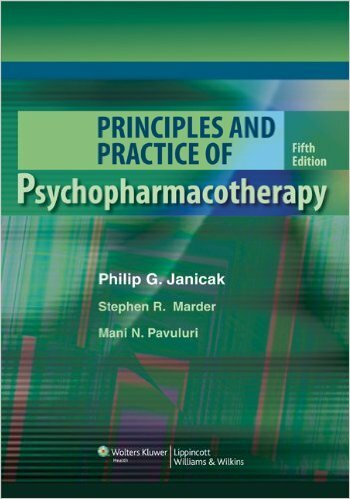 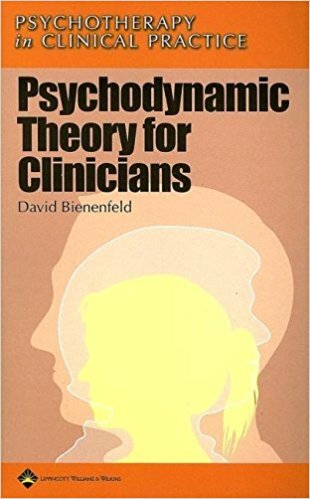 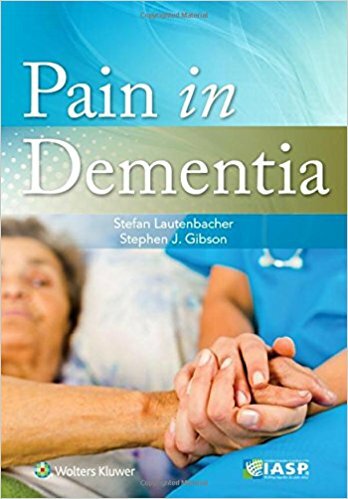 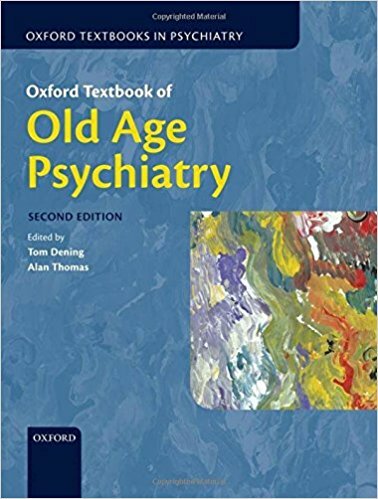 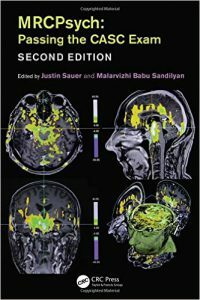 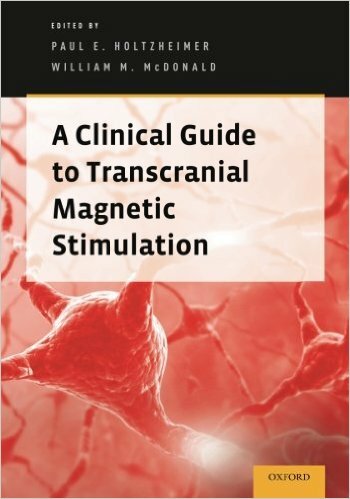 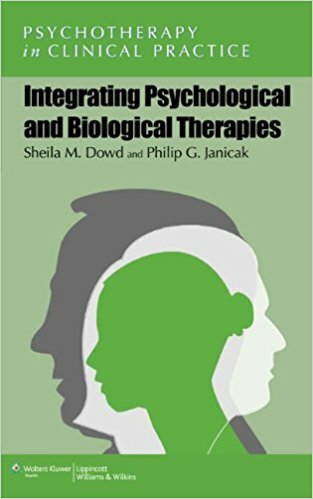 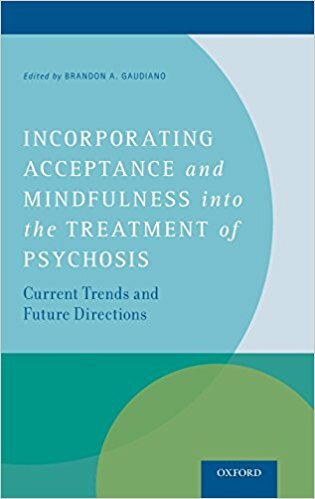 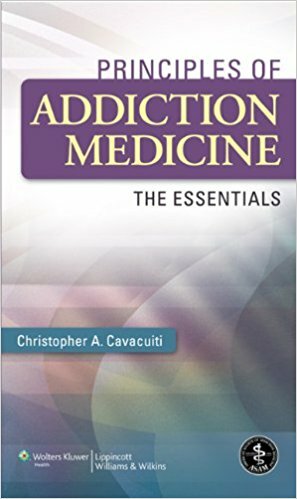 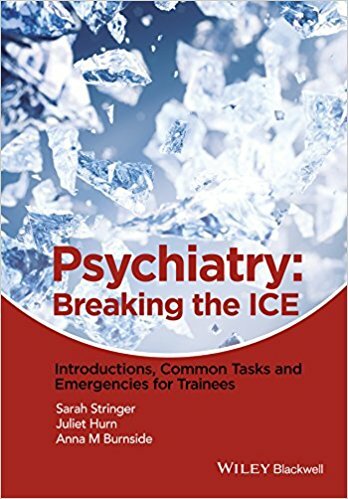 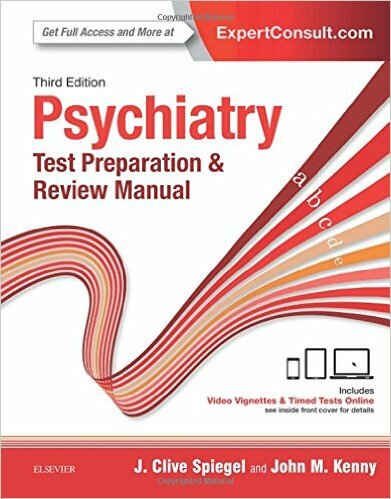 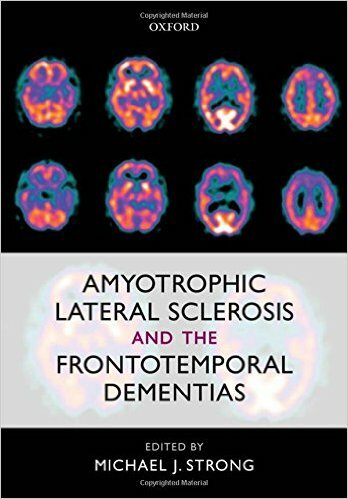 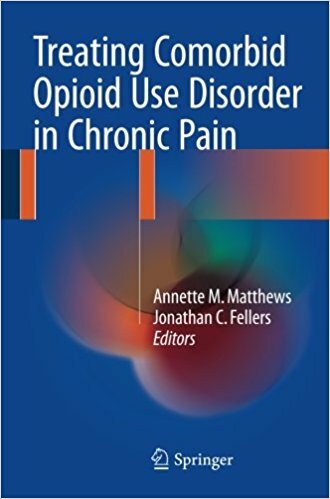 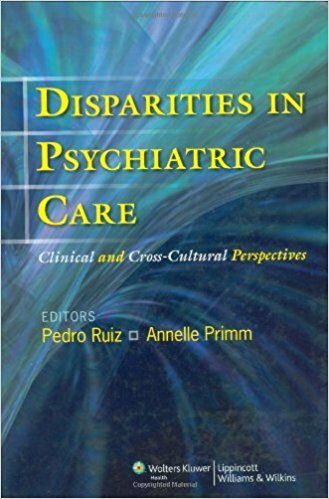 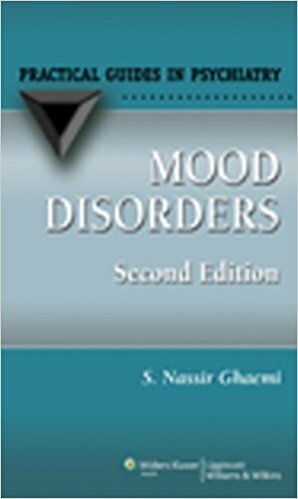 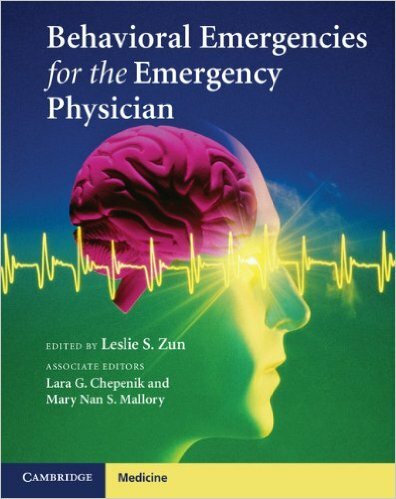 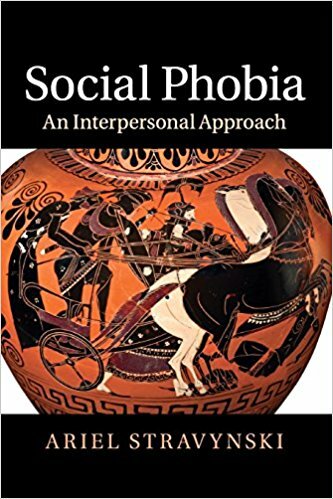 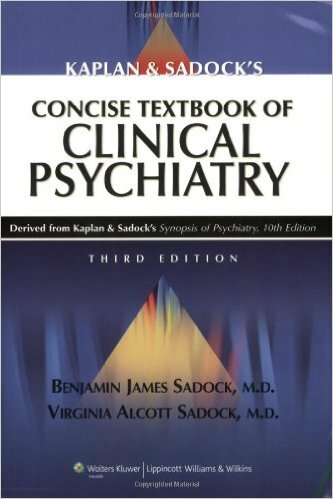 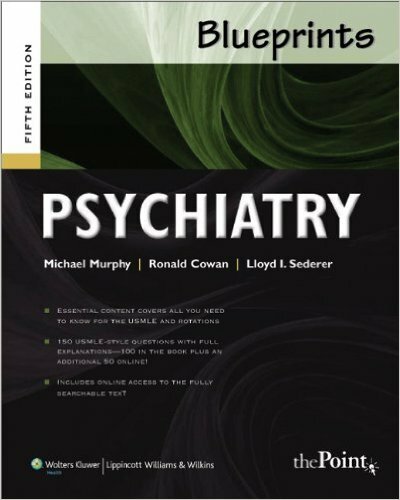 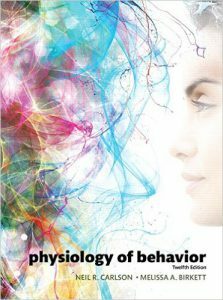 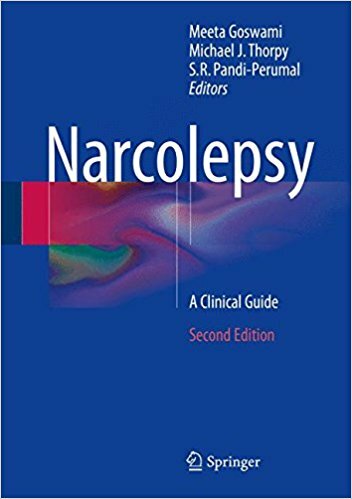 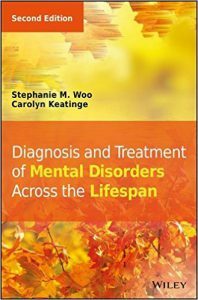 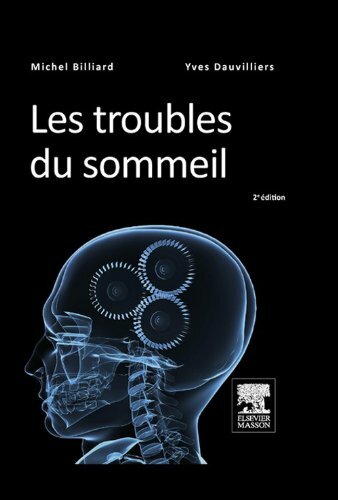 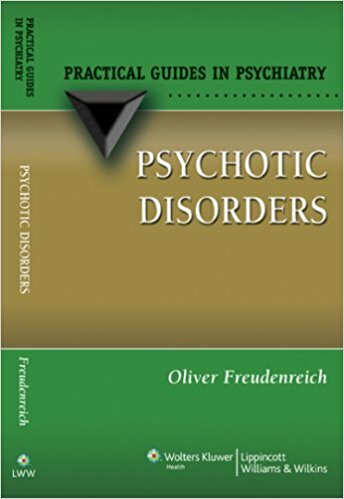 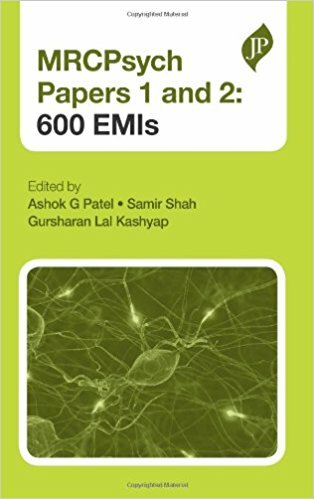 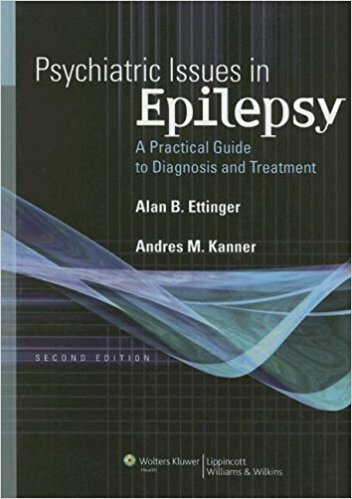 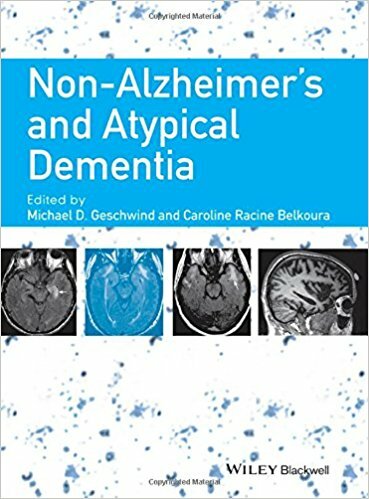 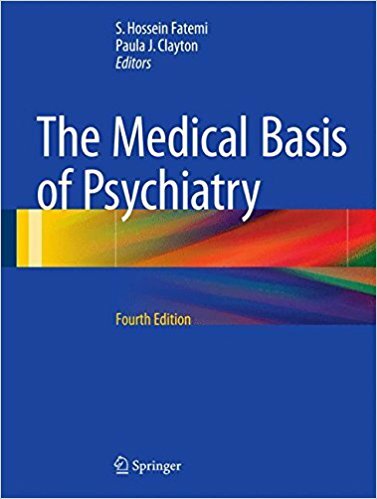 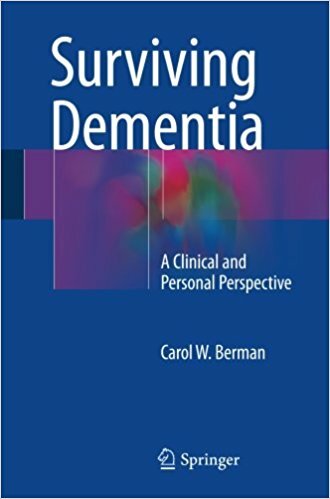 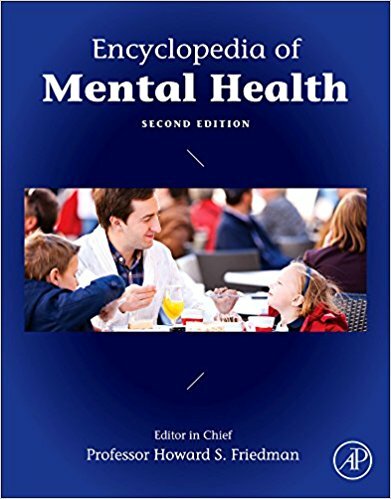 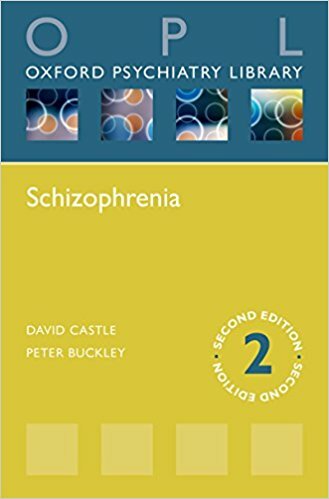 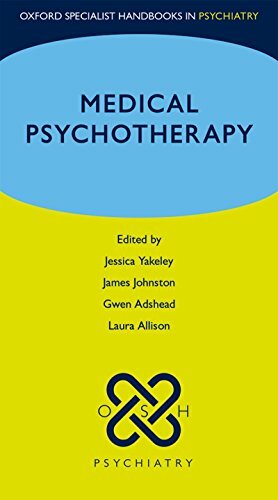 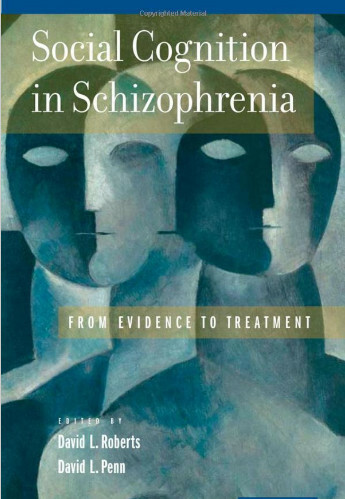 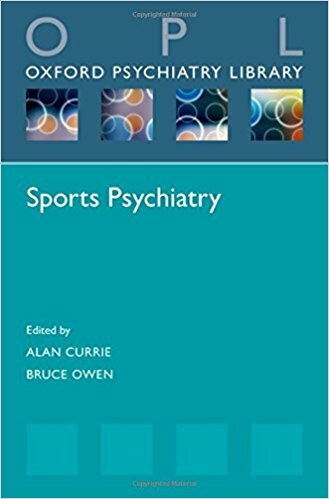 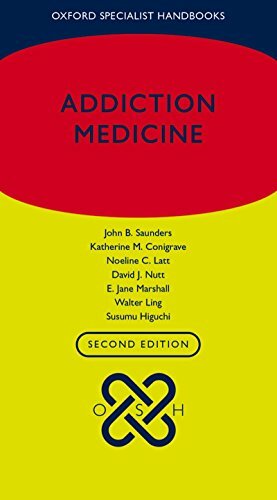 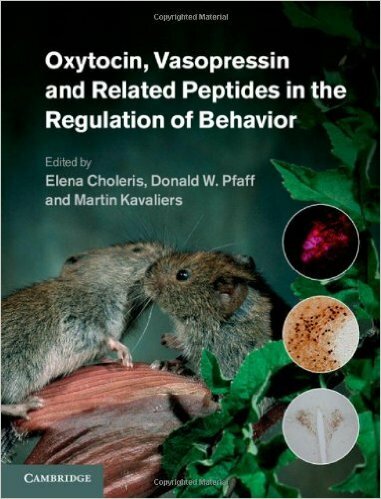 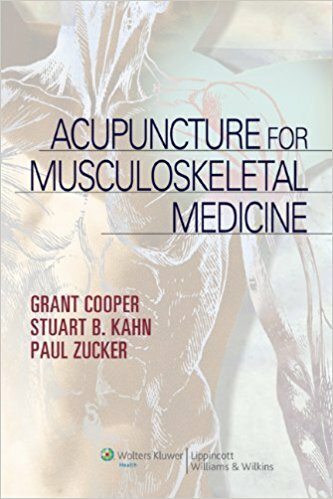 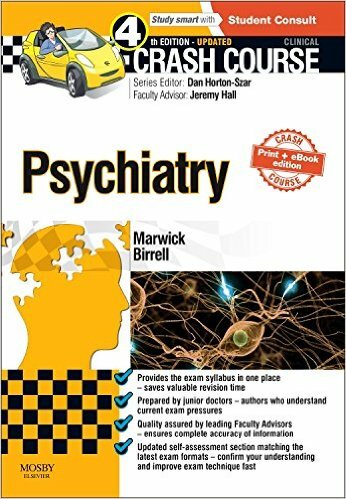 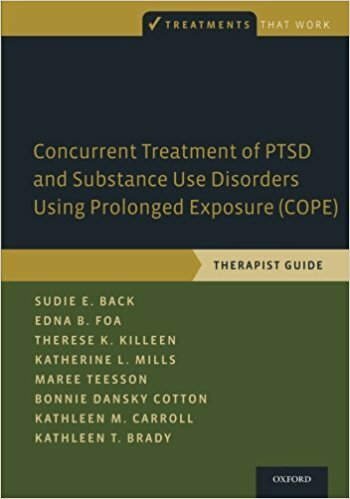 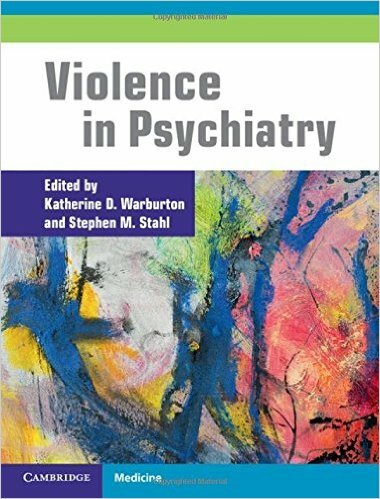 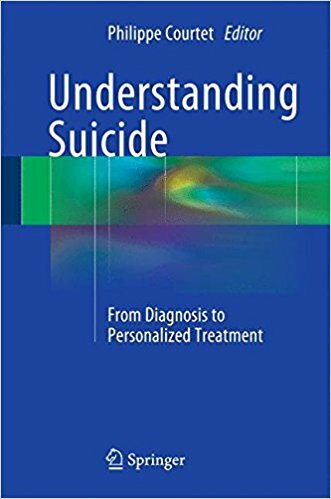 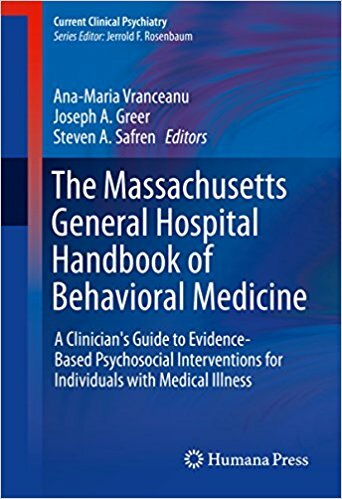 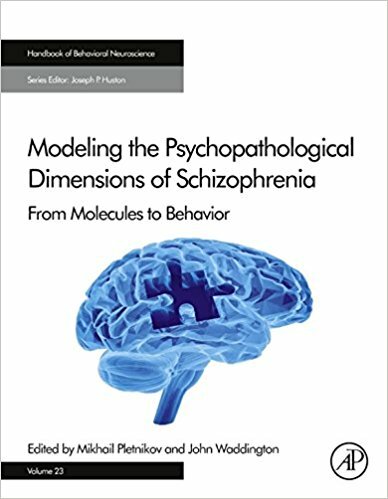 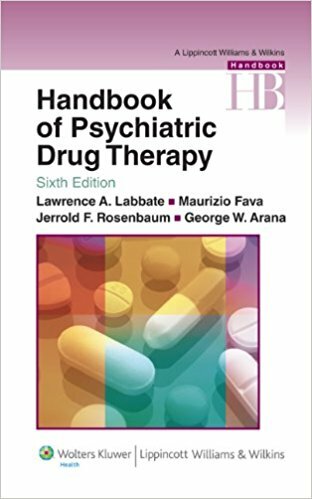 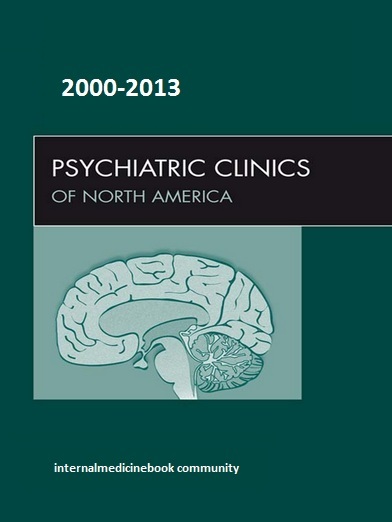 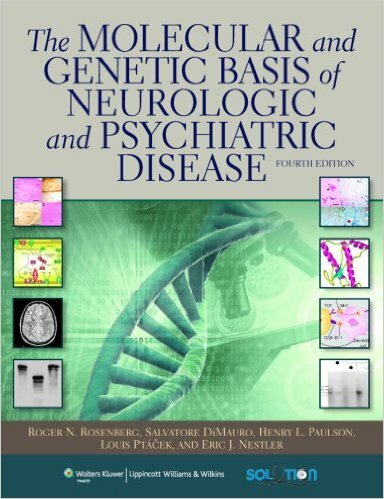 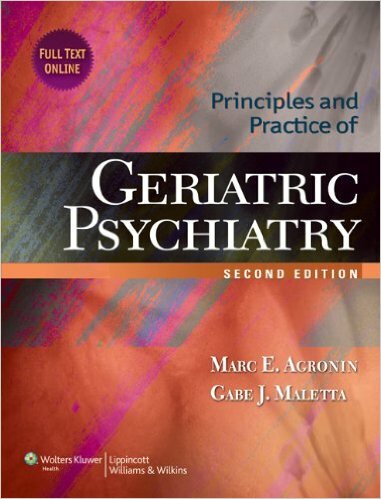 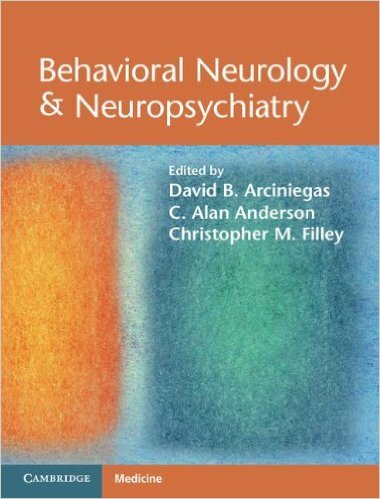 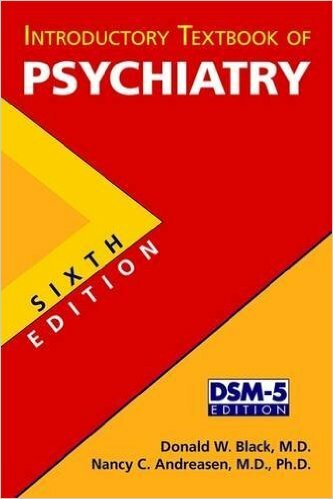 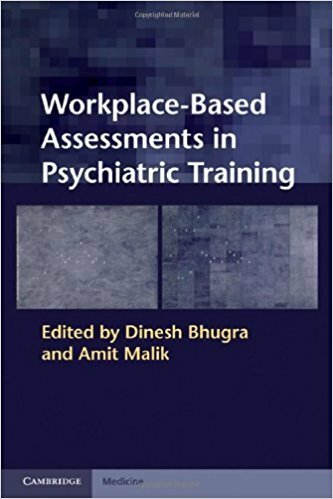 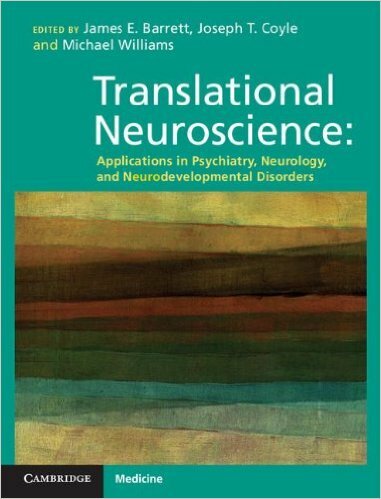 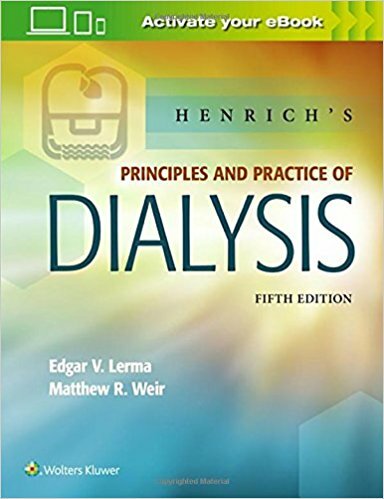 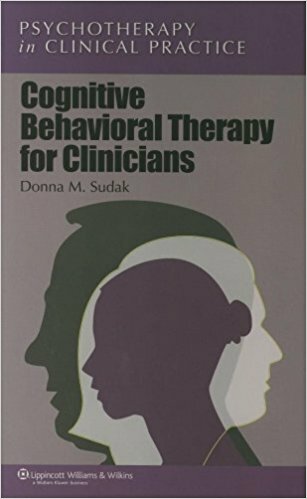 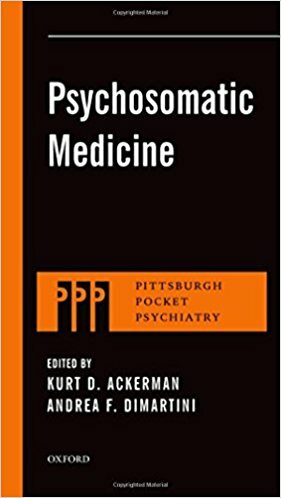 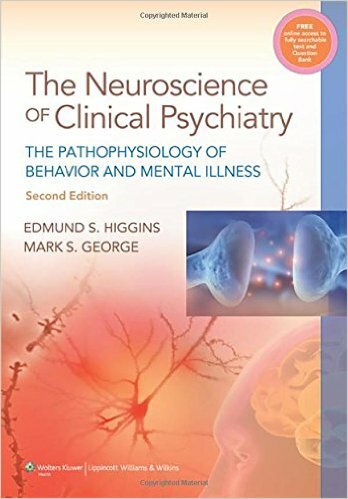 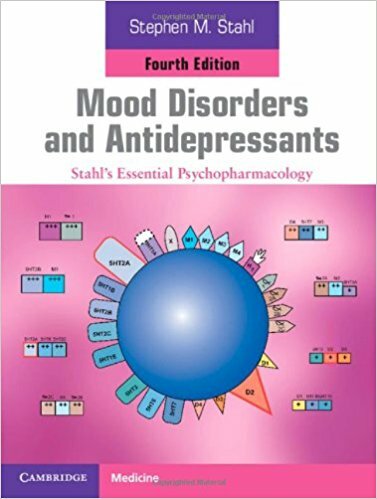 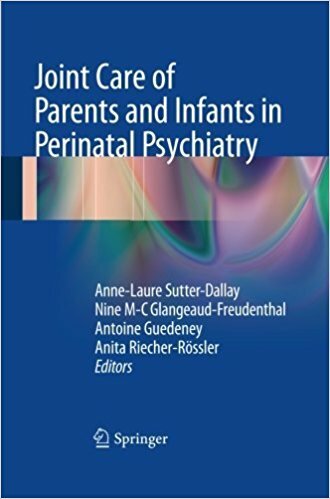 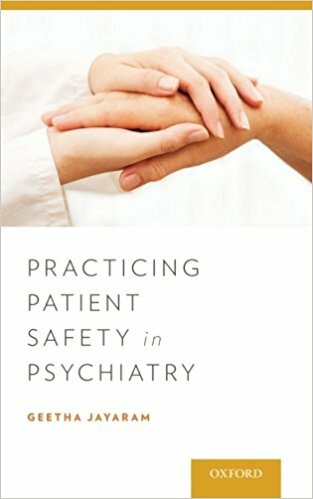 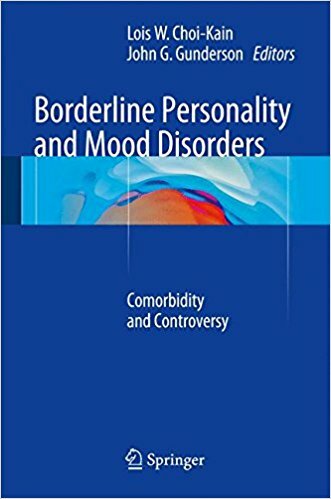 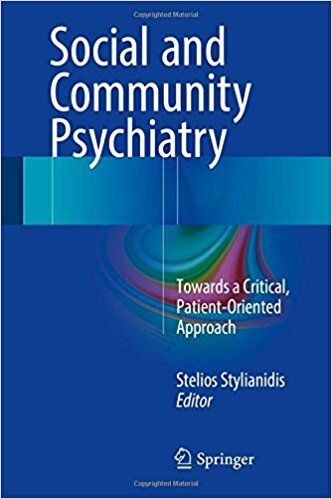 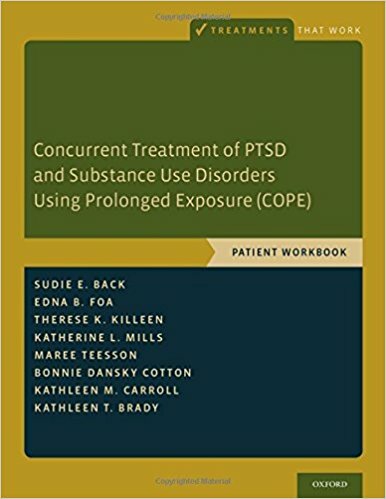 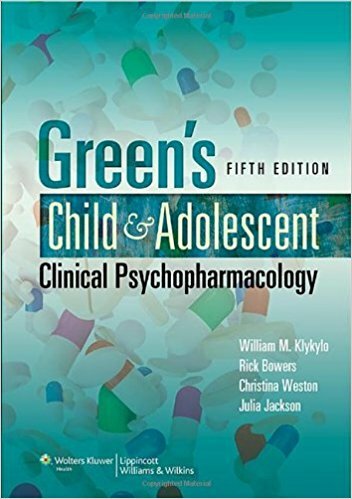 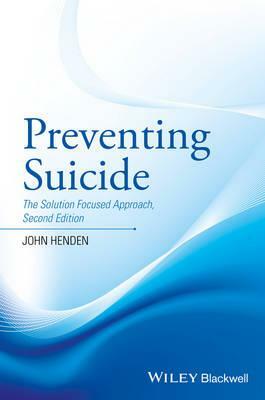 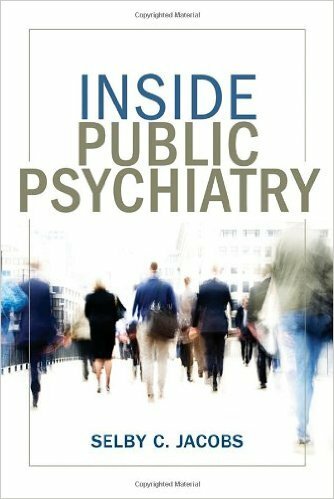 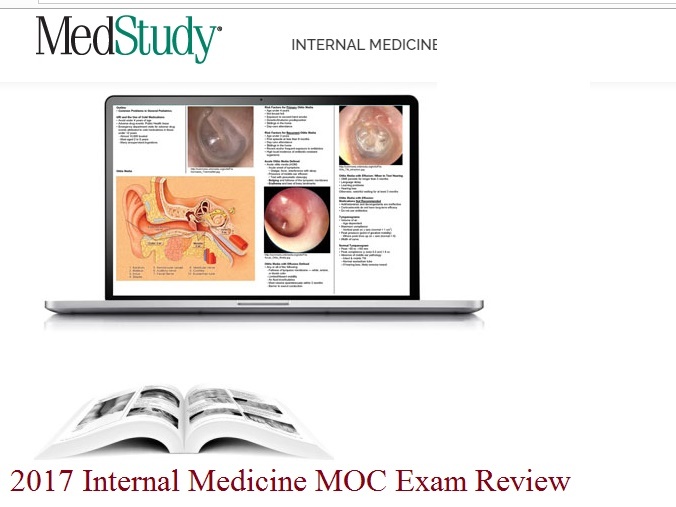 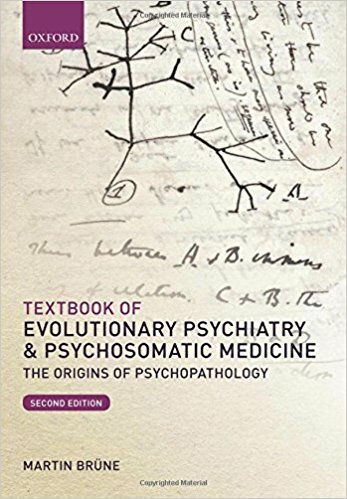 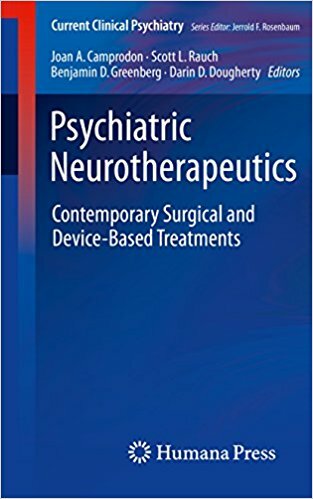 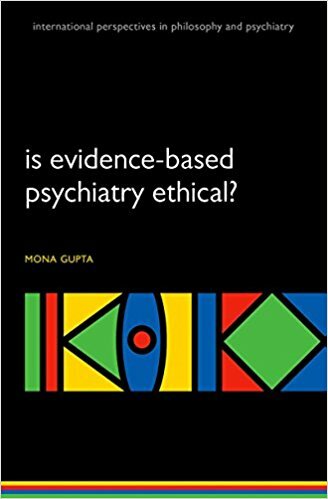 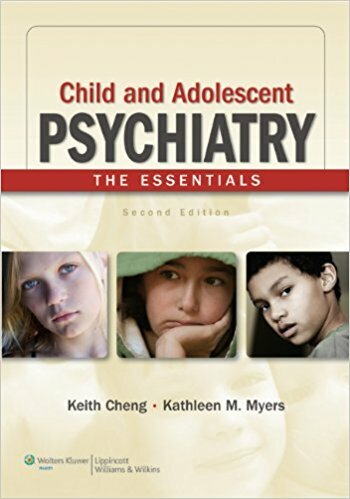 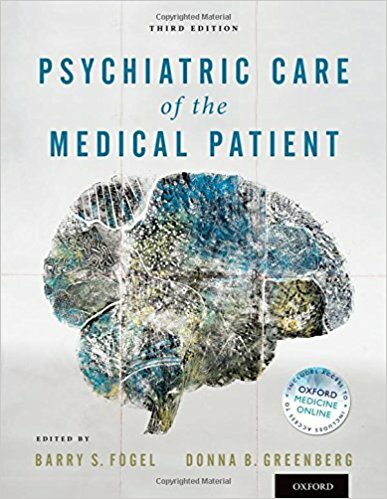 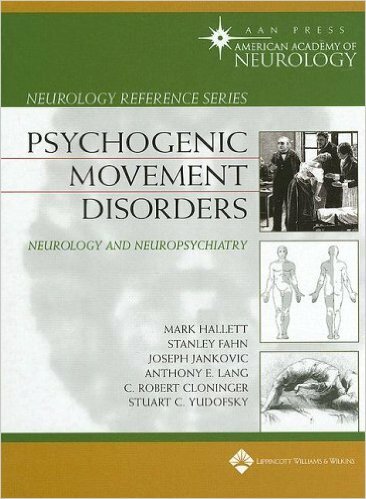 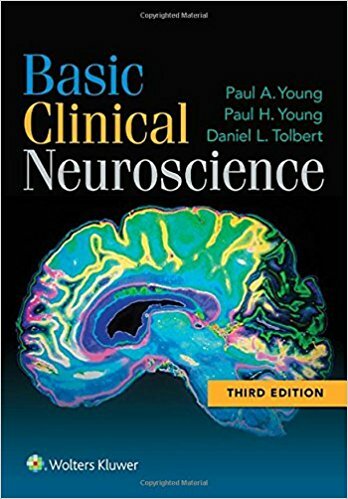 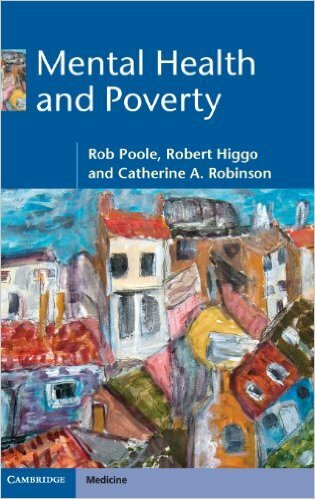 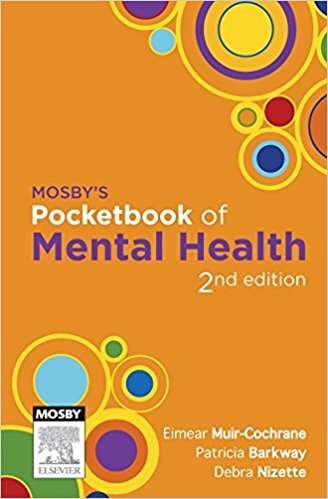 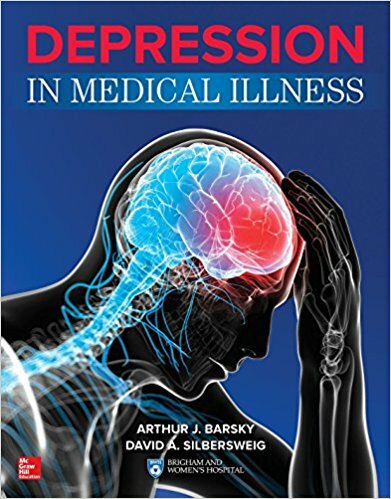 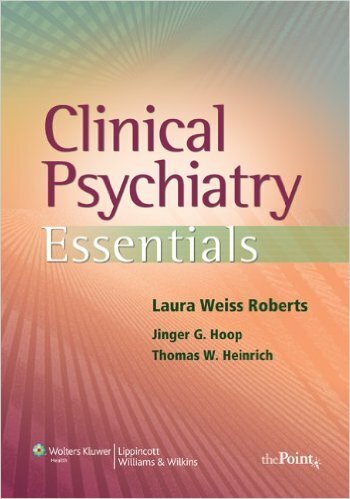 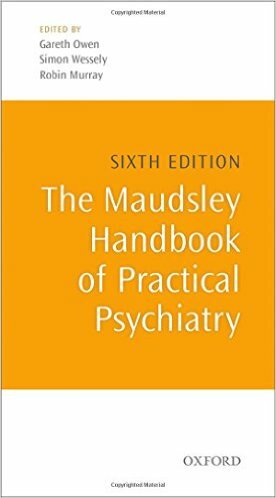 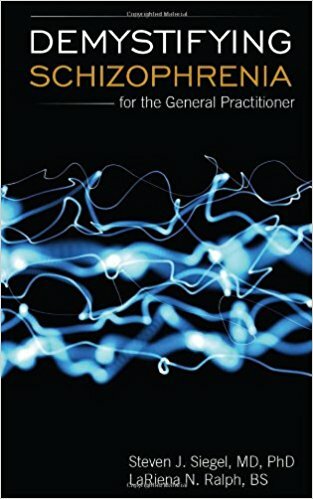 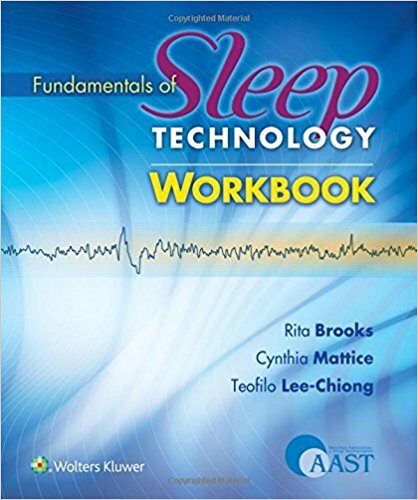 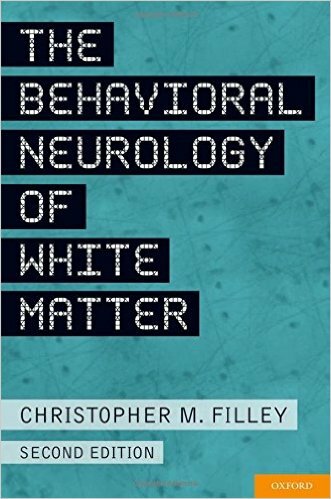 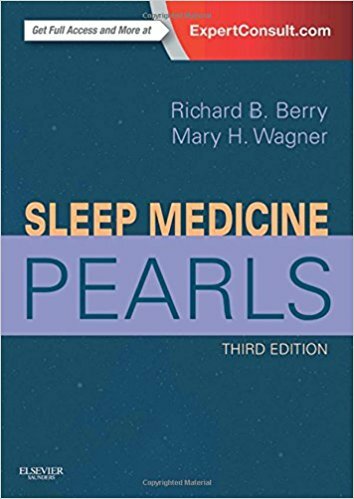 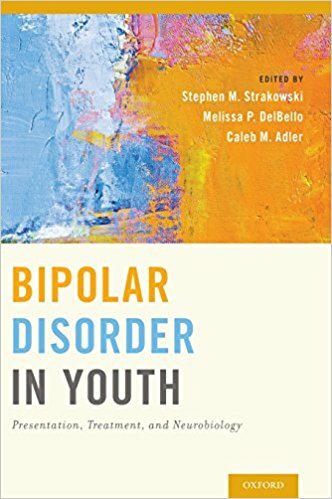 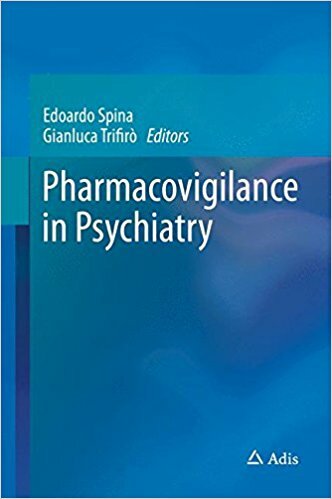 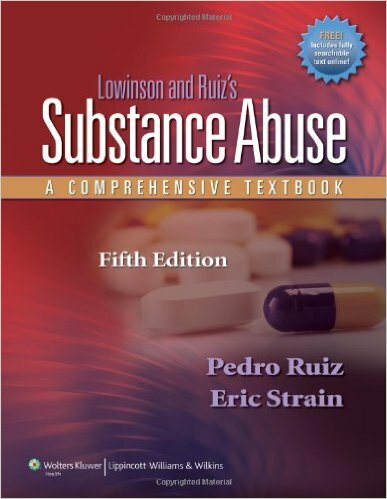 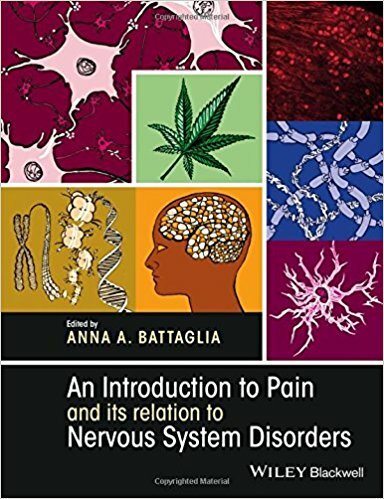 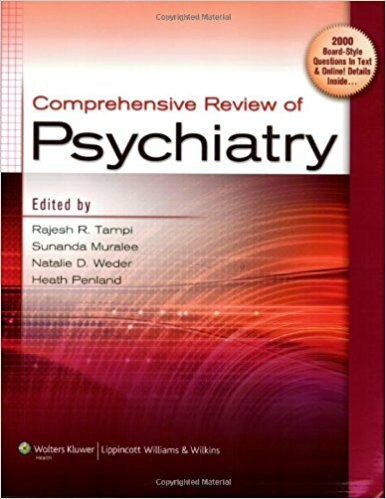 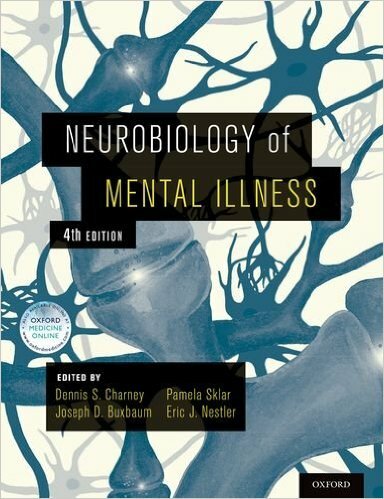 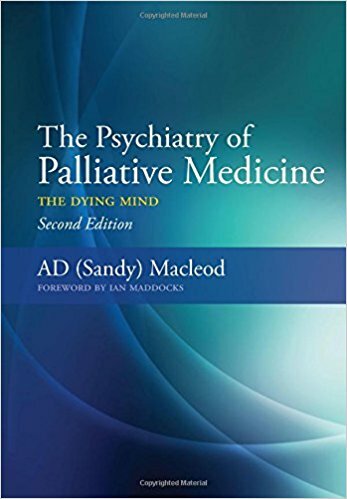 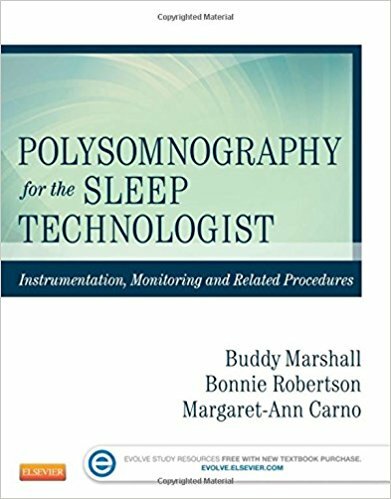 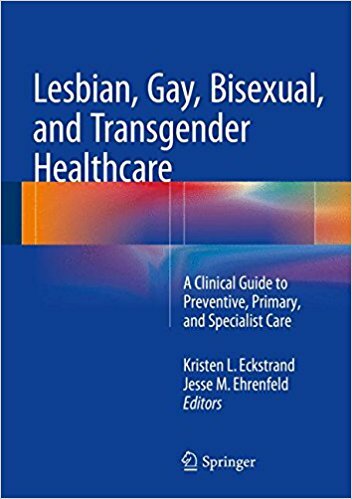 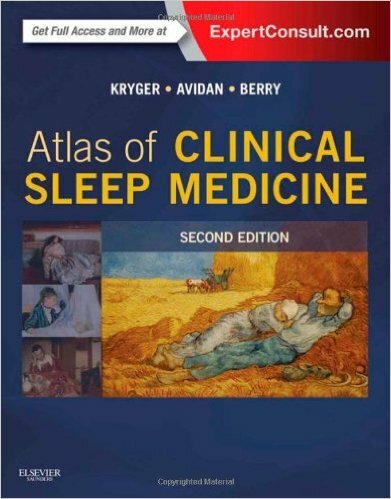 The book is presented in a clear layout and covers the full range of psychiatry subspecialties likely to be encountered on exam day.